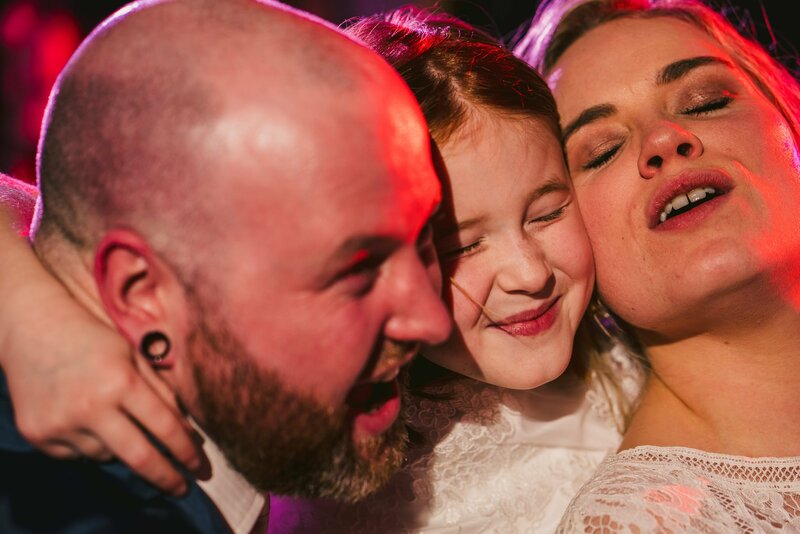 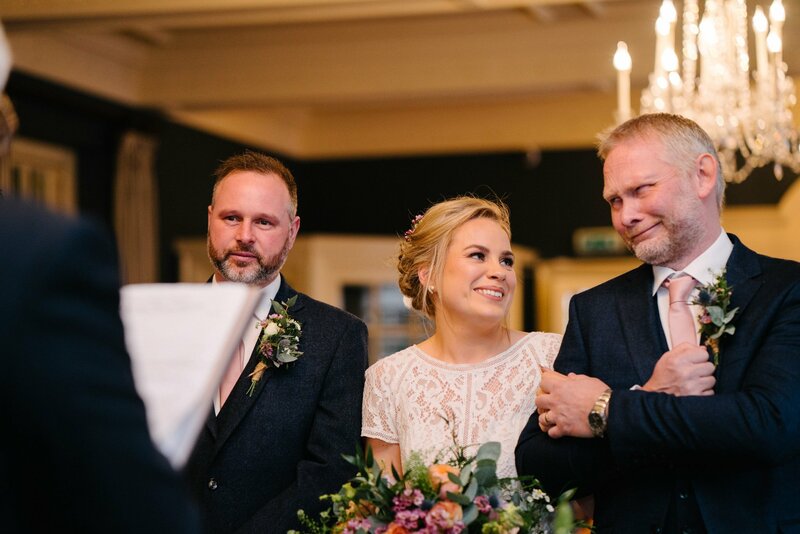 Having met up with Amy & Darrell long before their big day I’d immediately been looking forward to spending the day with them and it didn’t disappoint in the slightest! 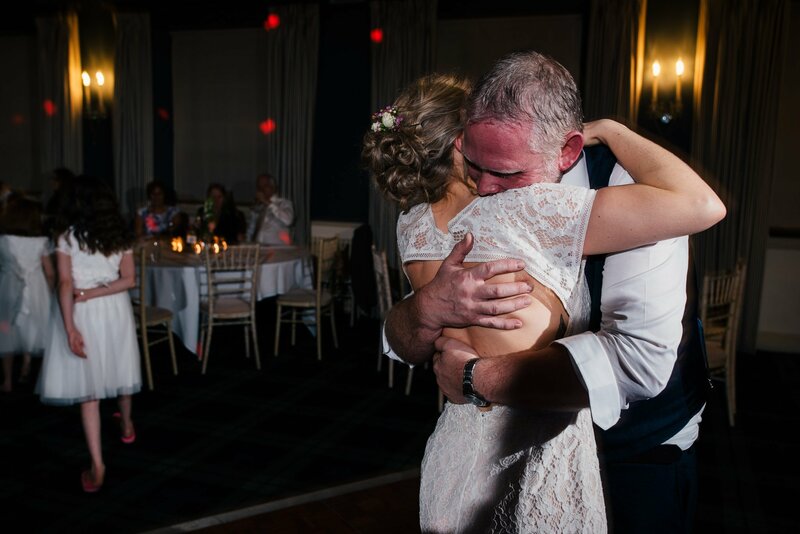 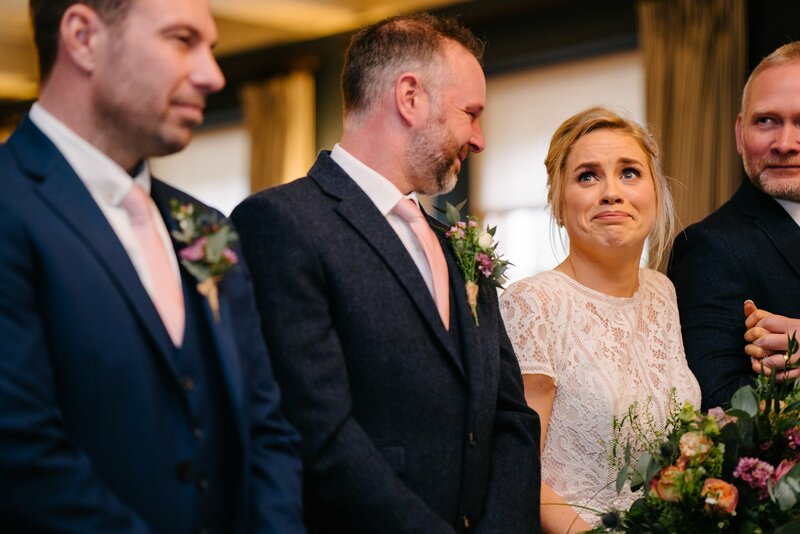 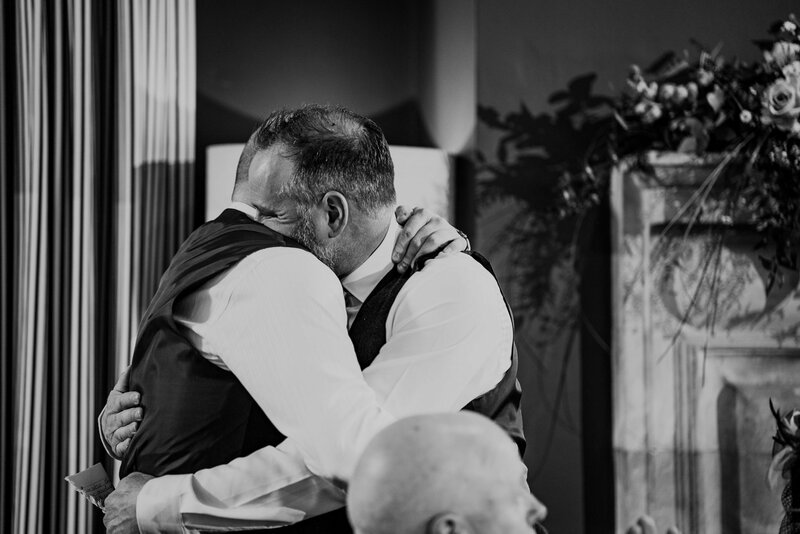 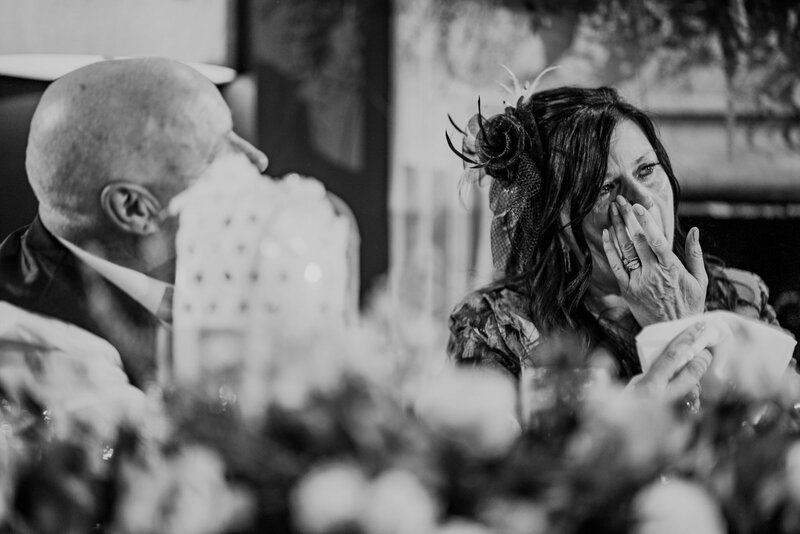 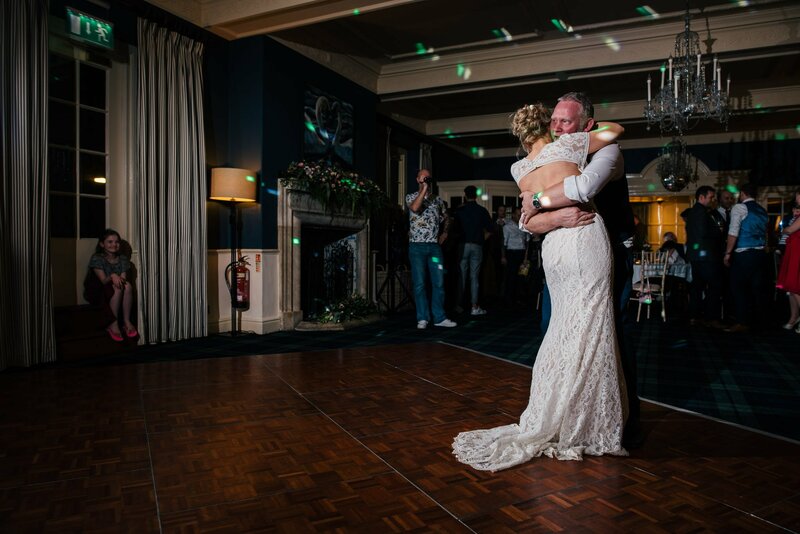 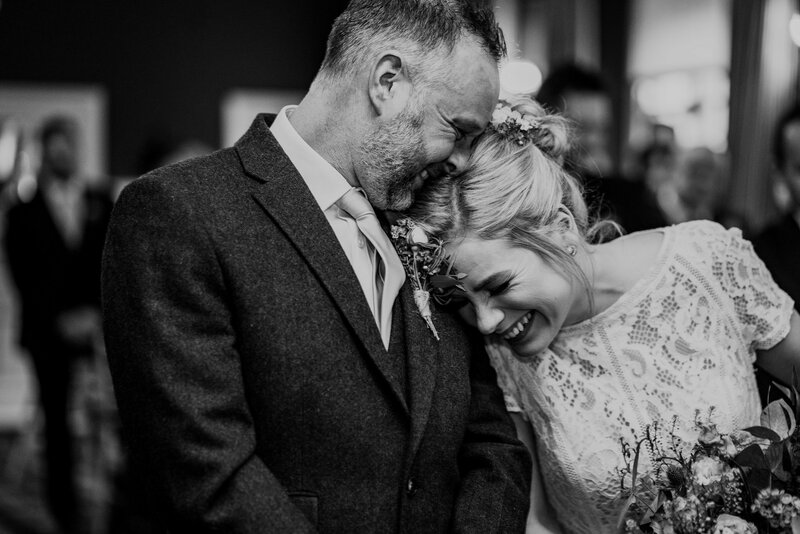 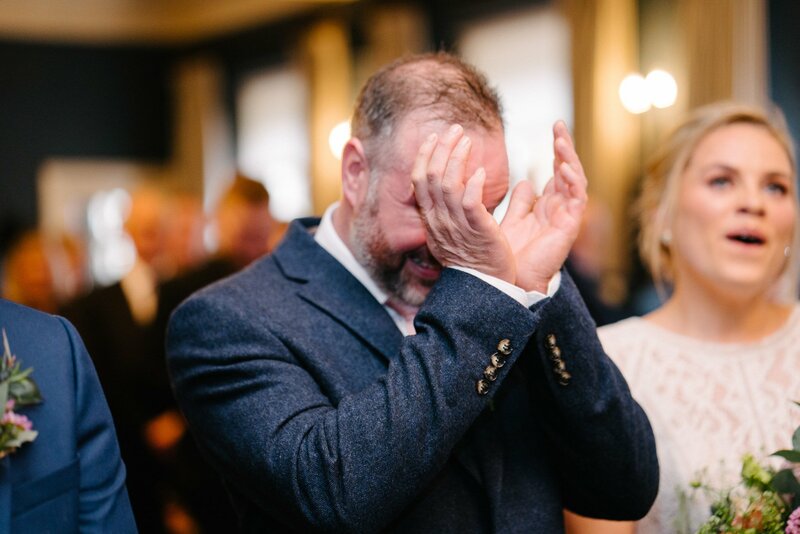 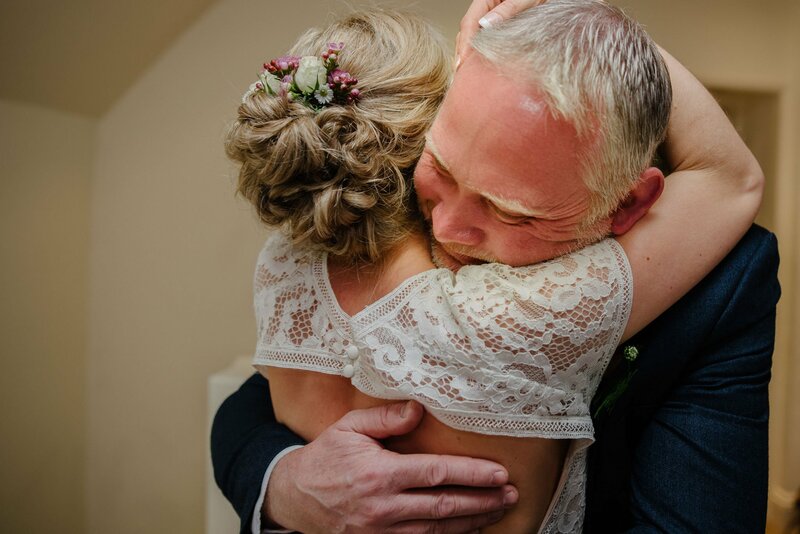 Emotional rollercoaster gives you some idea of what the day was like, from Dad’s first look when he first saw Amy in her dress to Darrell’s emotional speech to guests during the wedding breakfast. 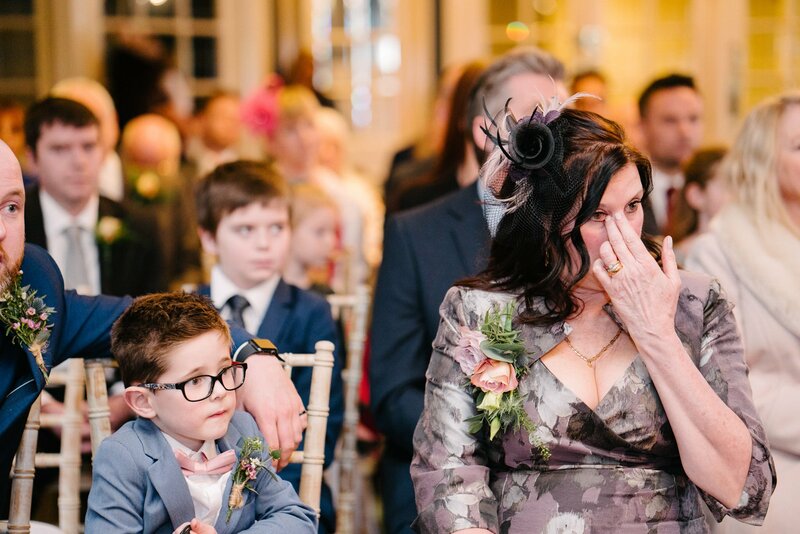 It’s a wonder how I didn’t start weeping along with everyone! 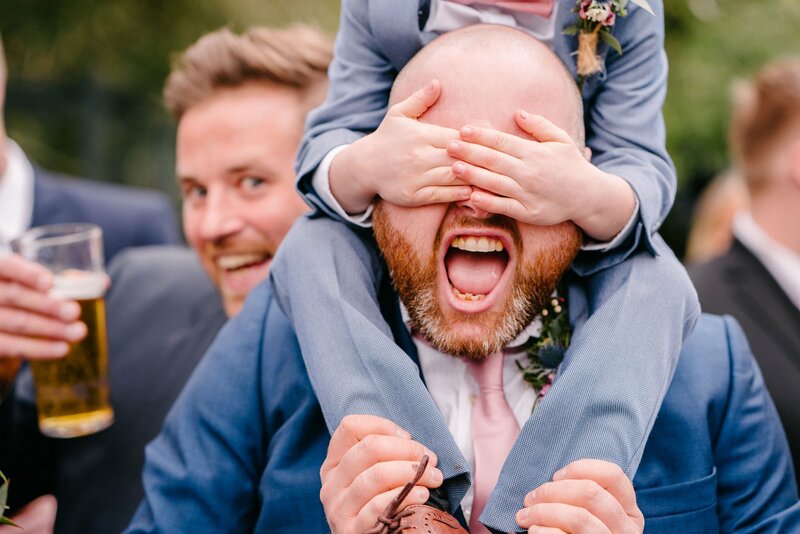 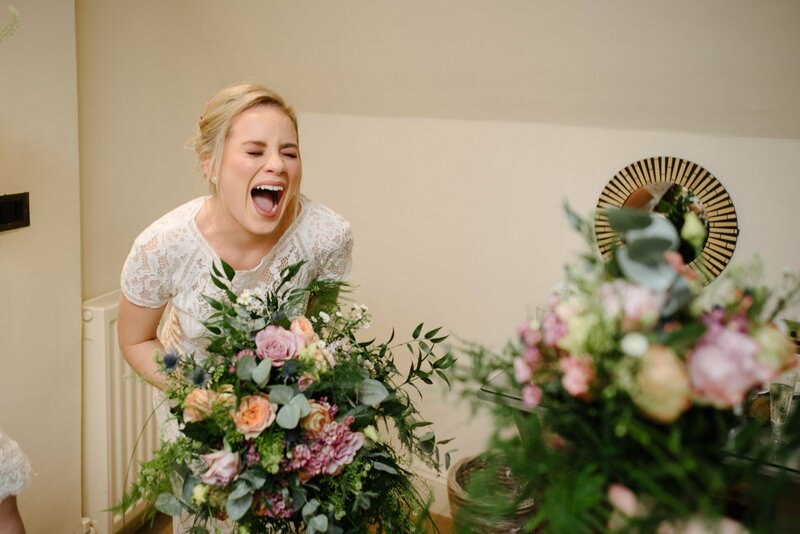 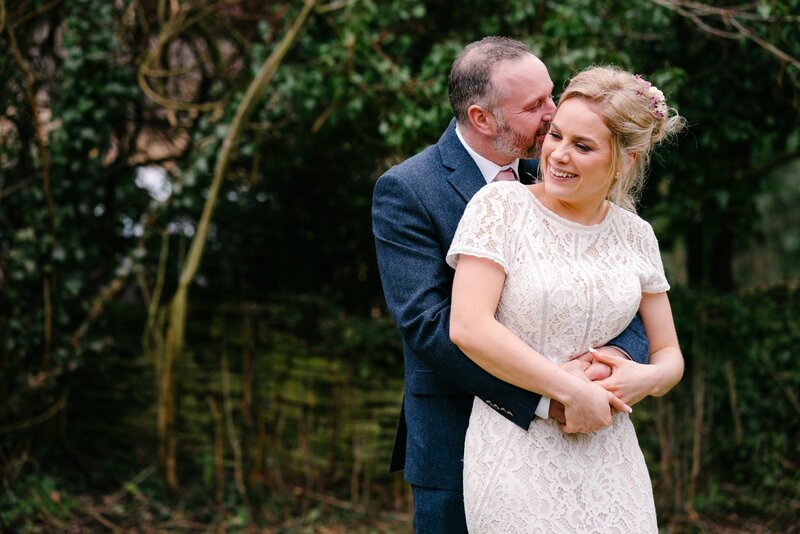 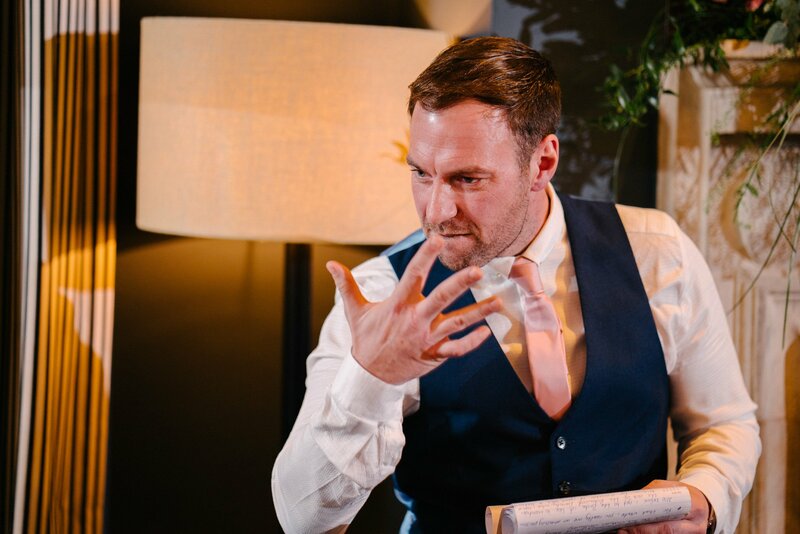 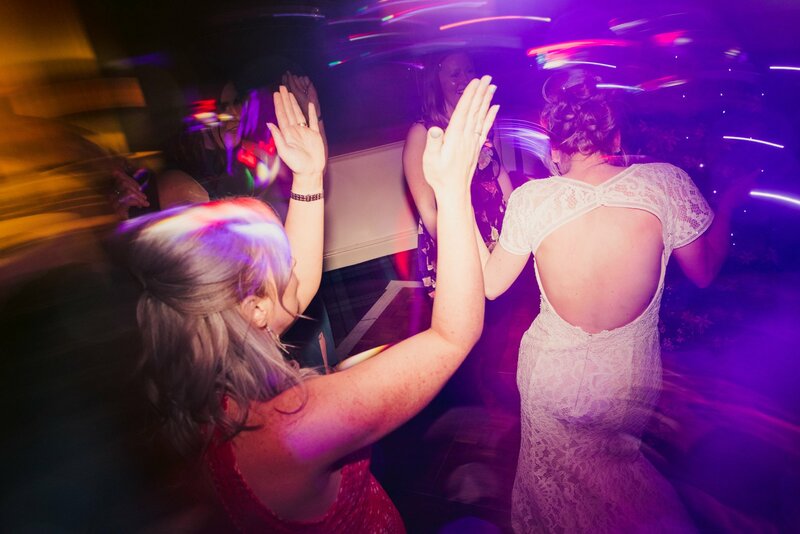 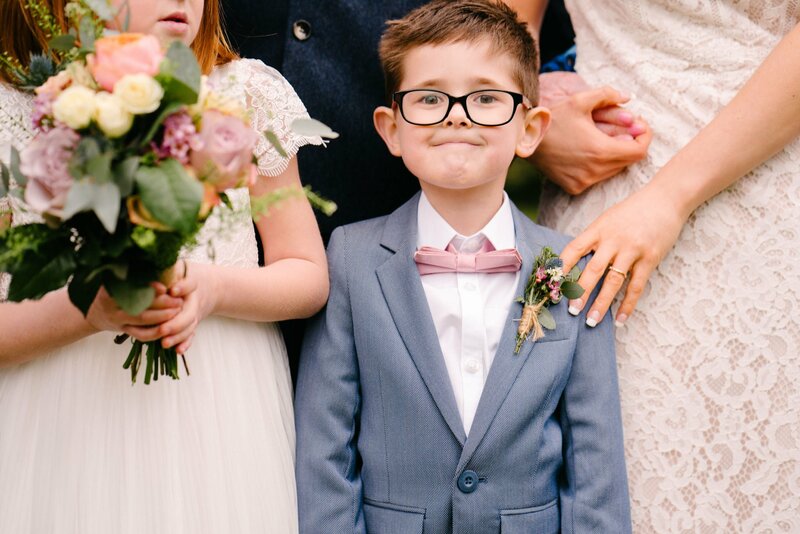 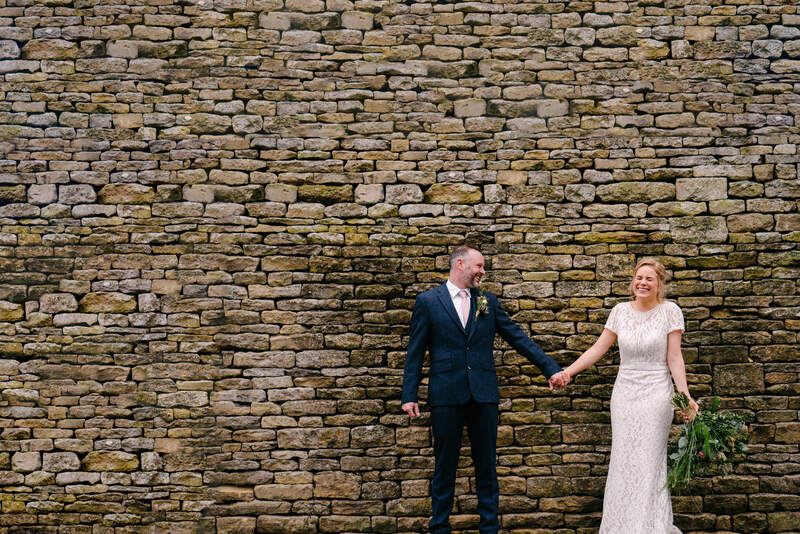 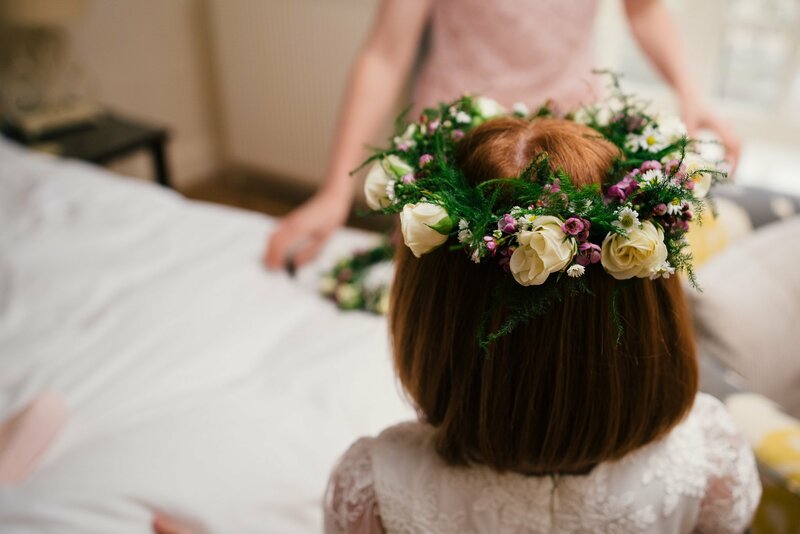 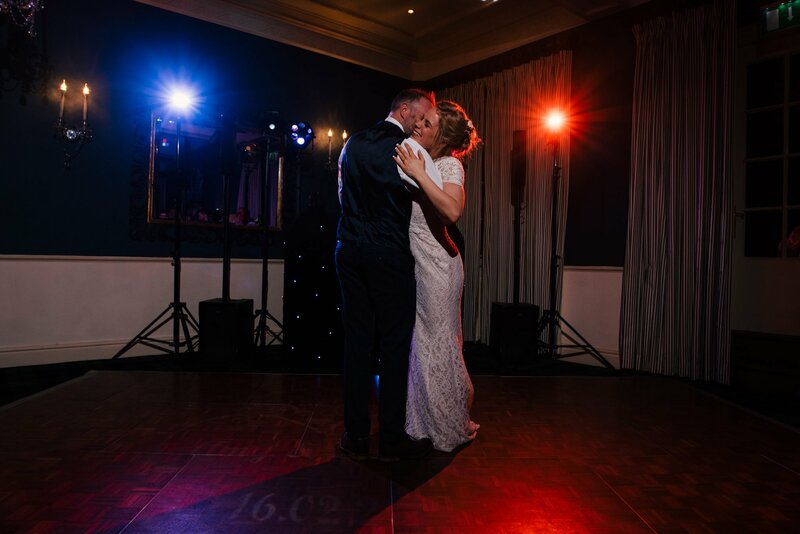 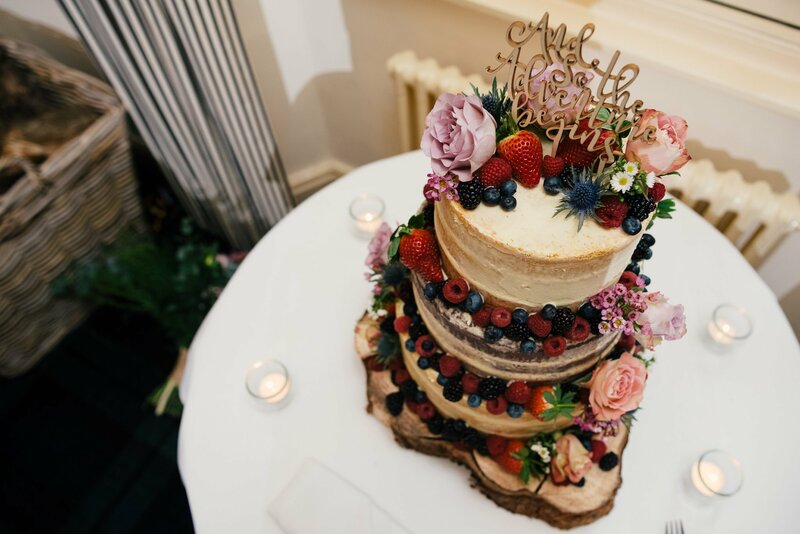 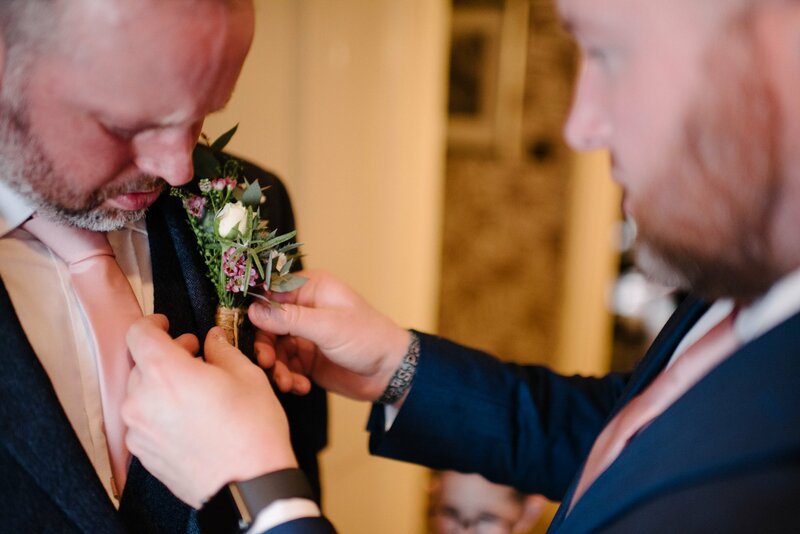 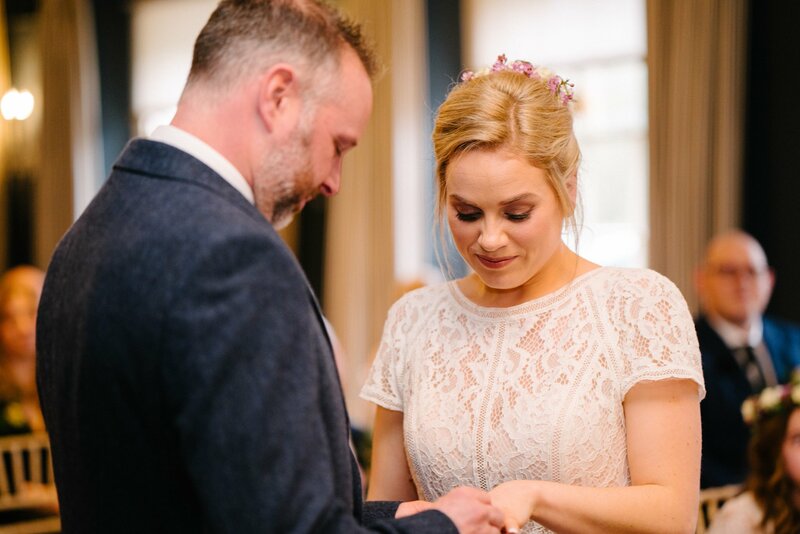 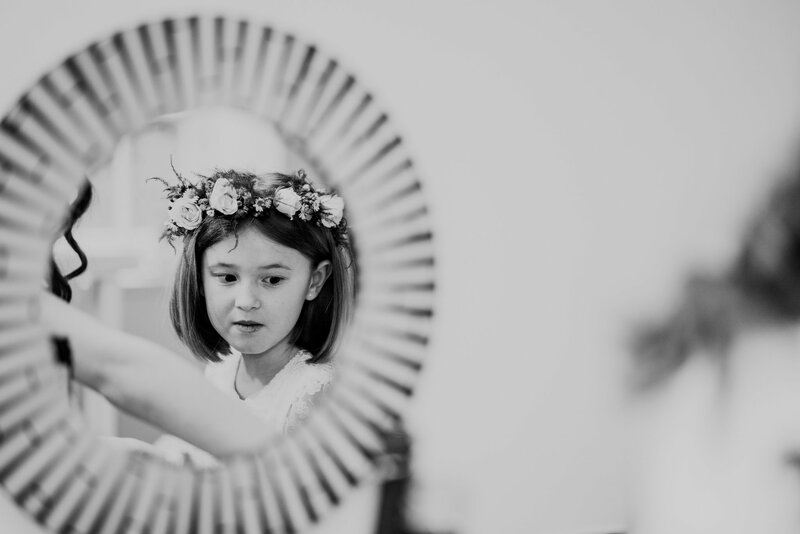 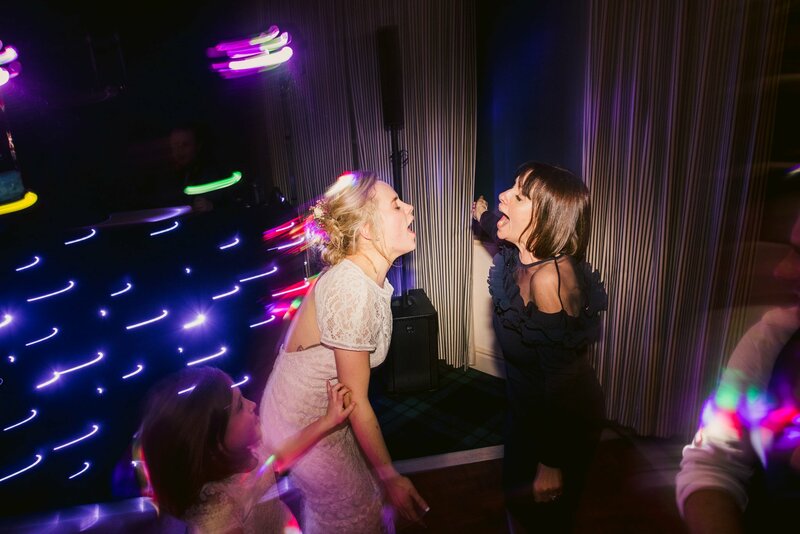 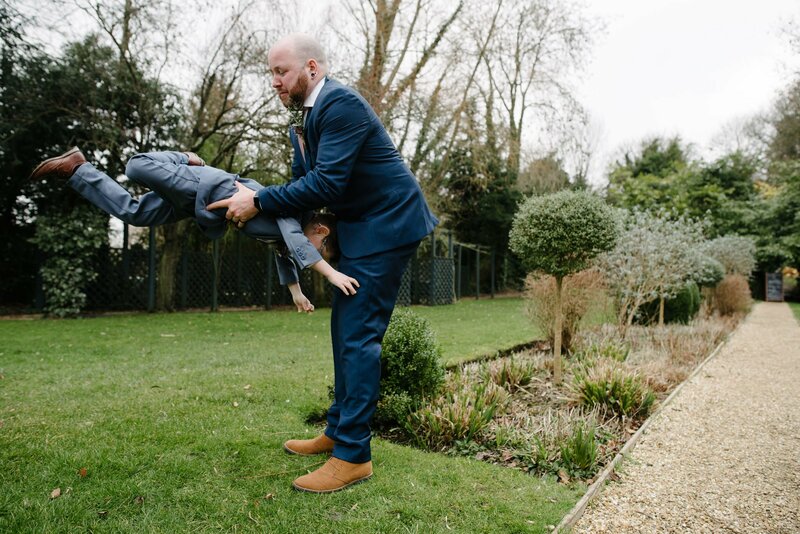 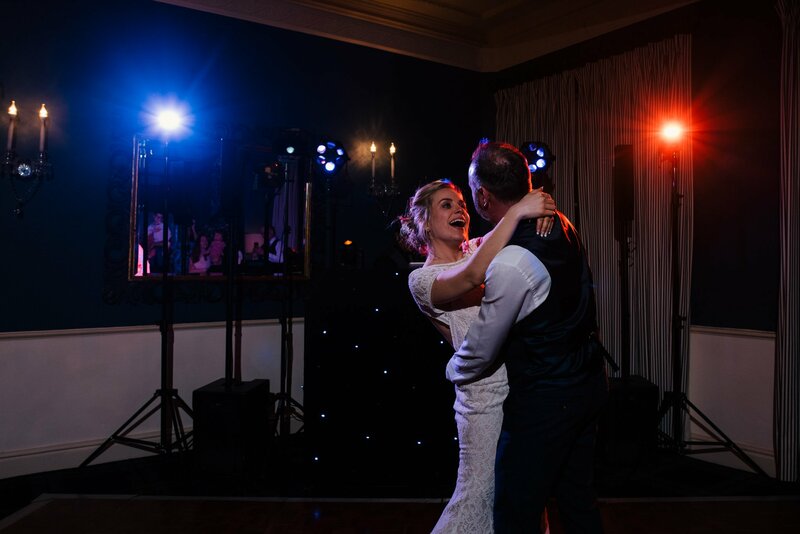 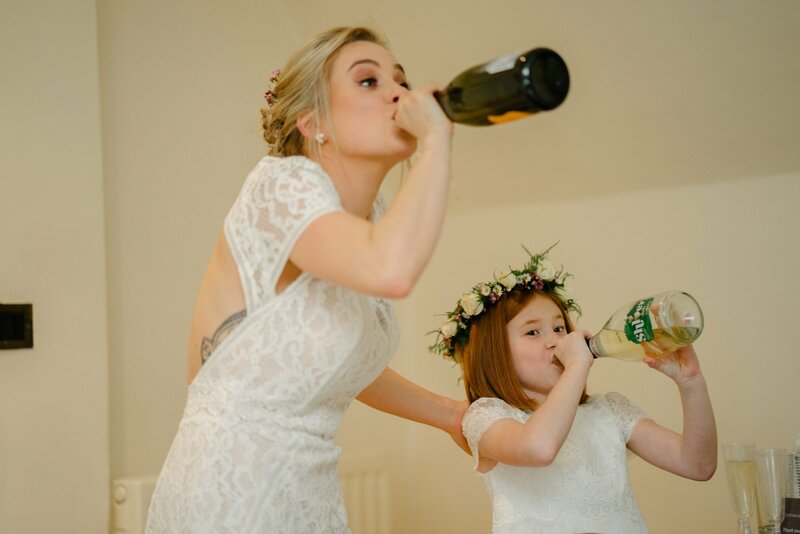 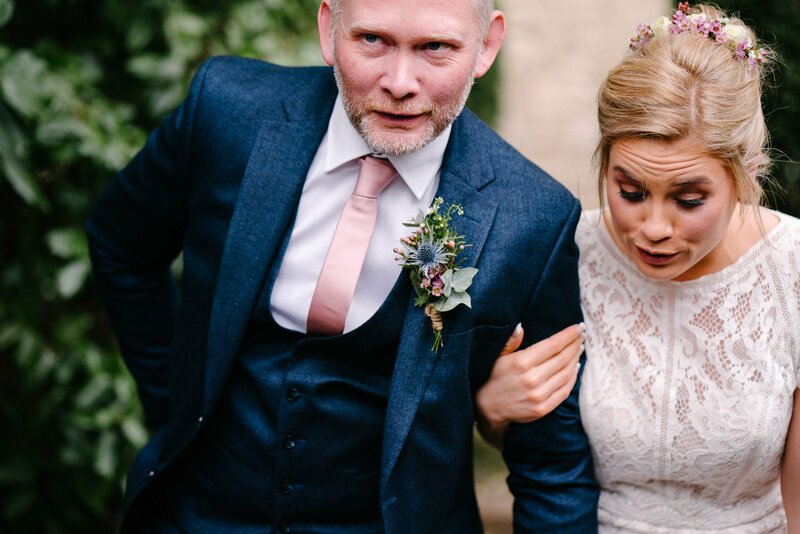 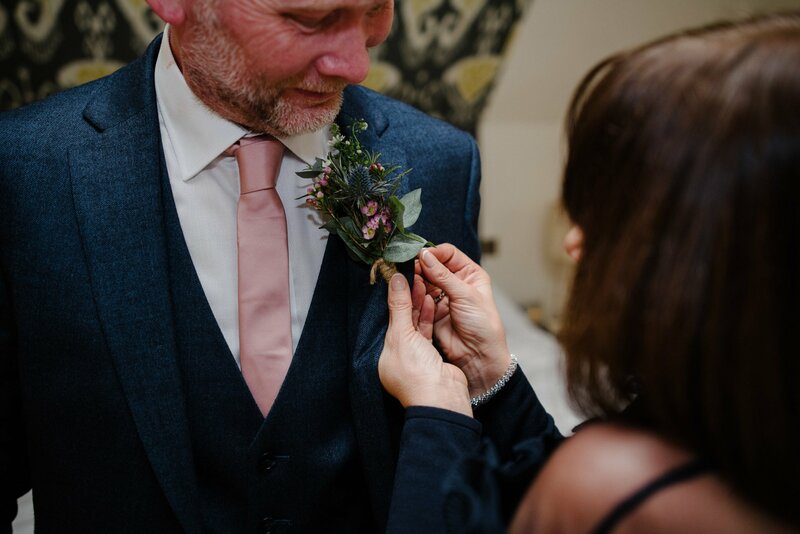 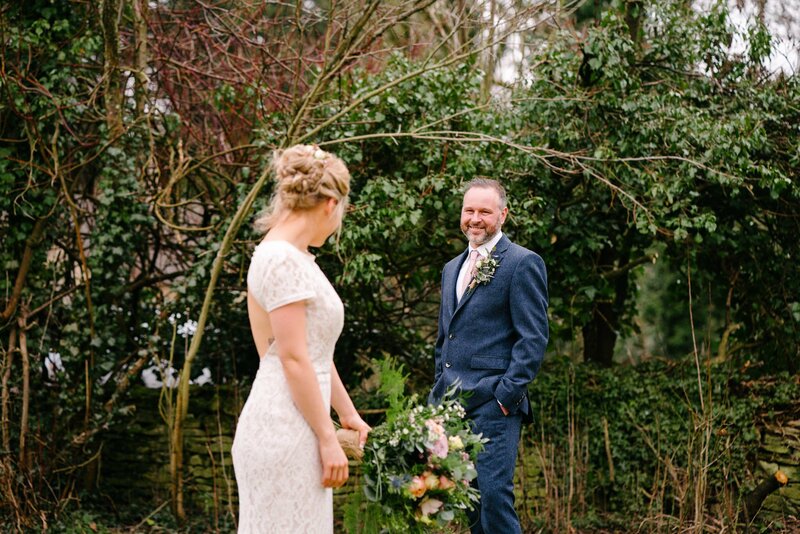 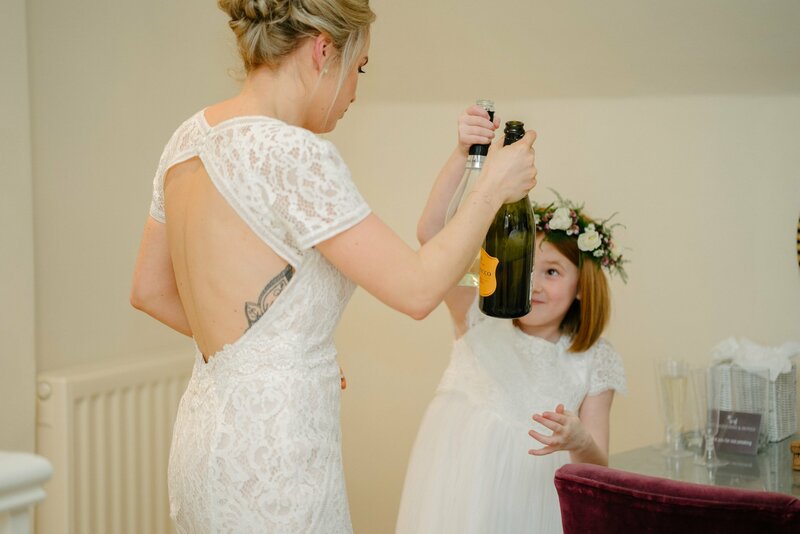 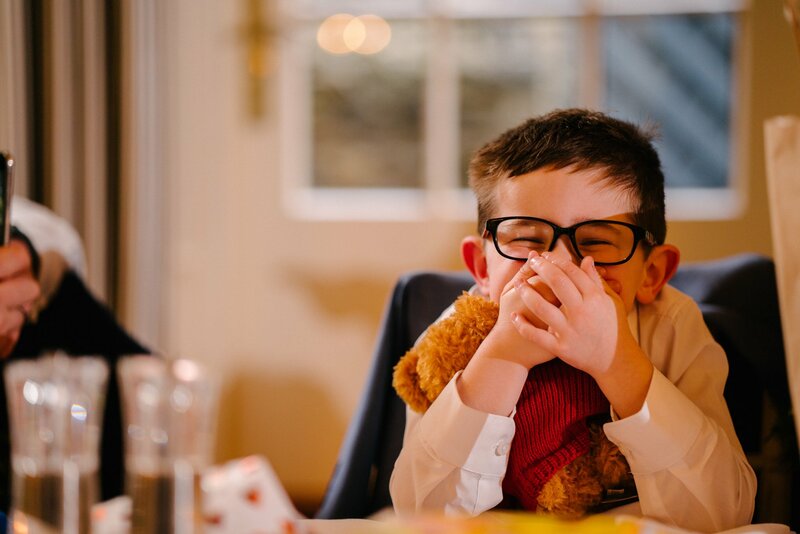 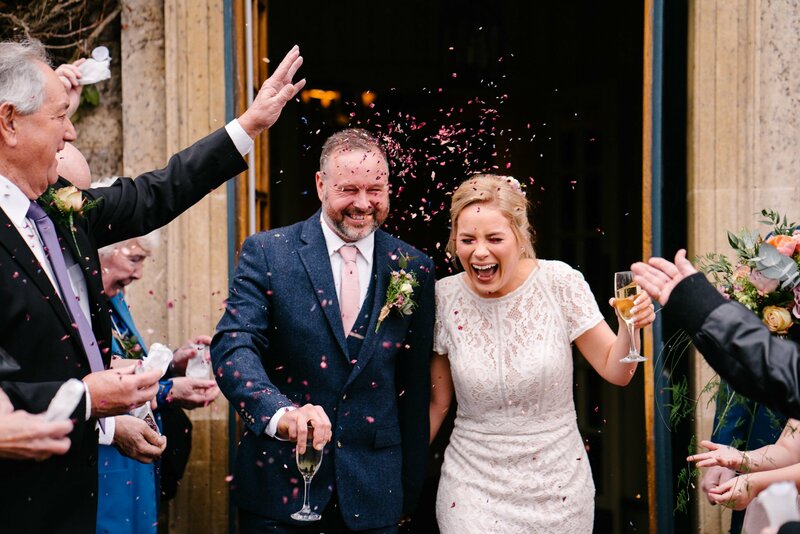 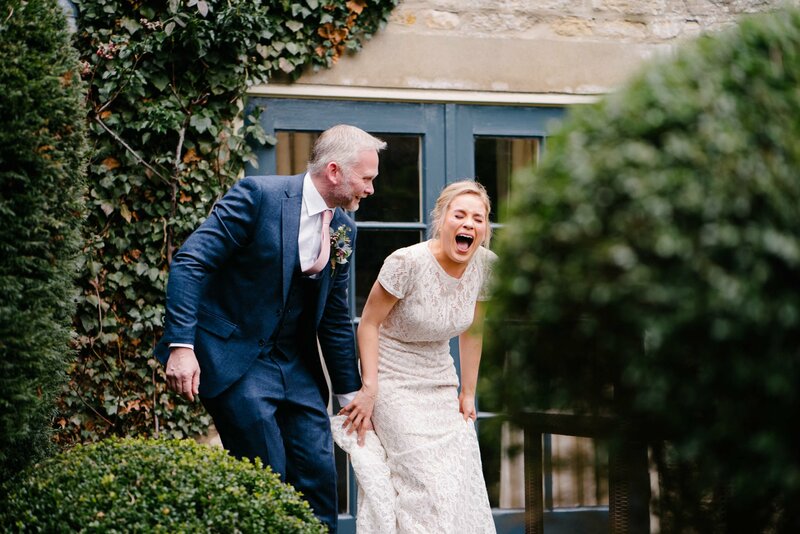 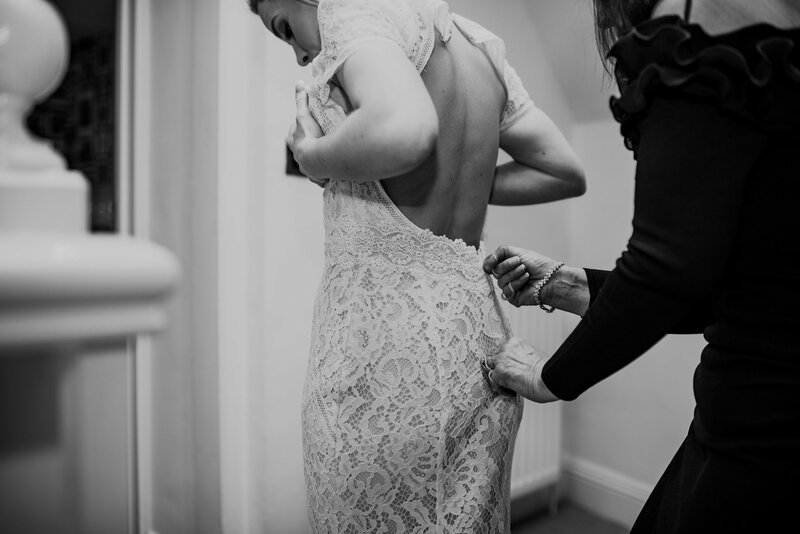 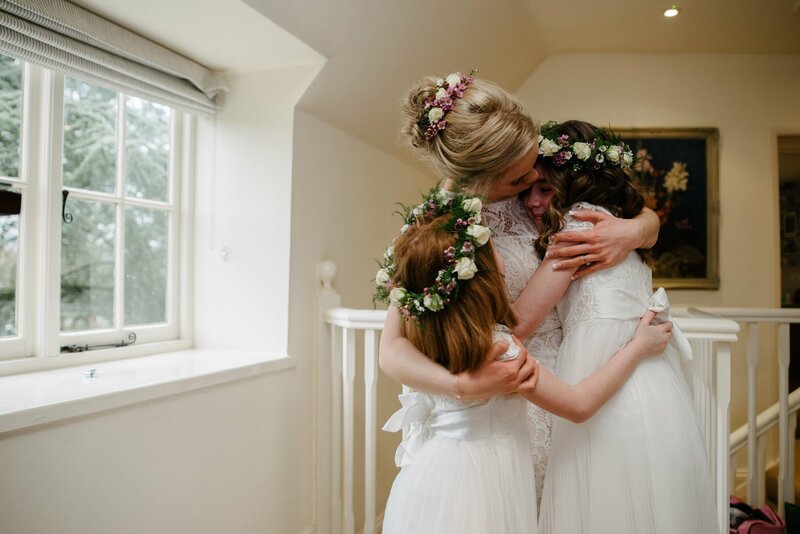 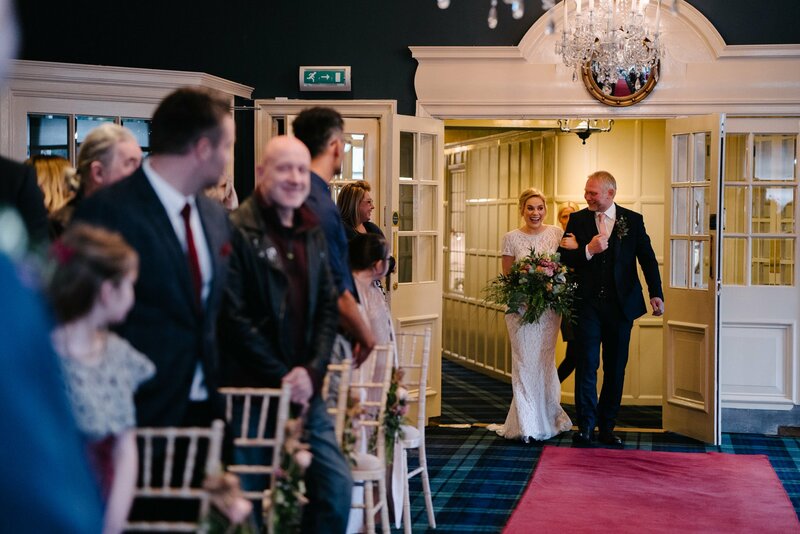 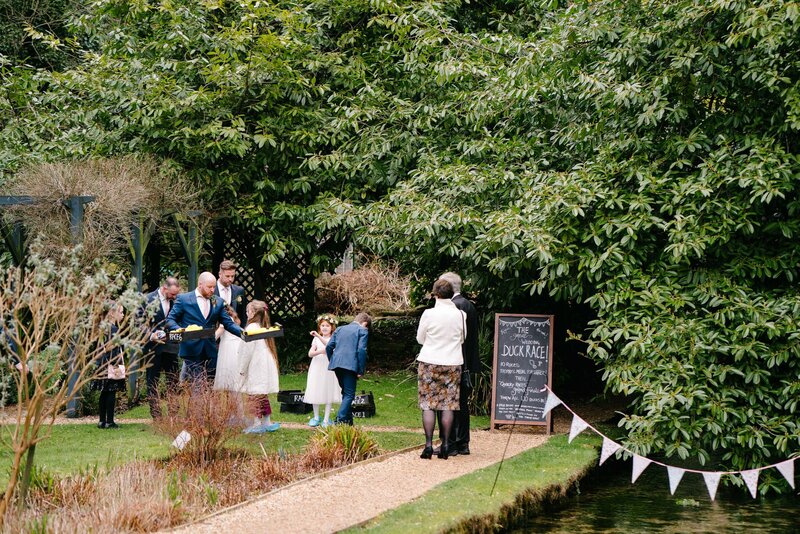 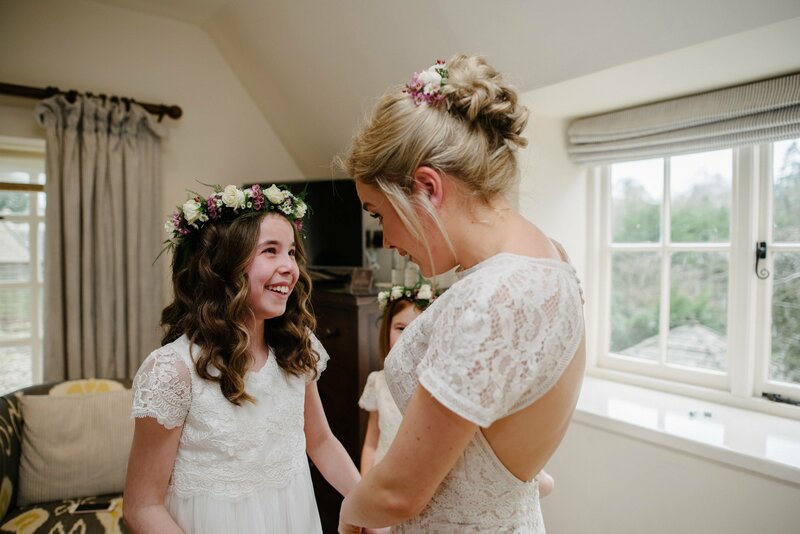 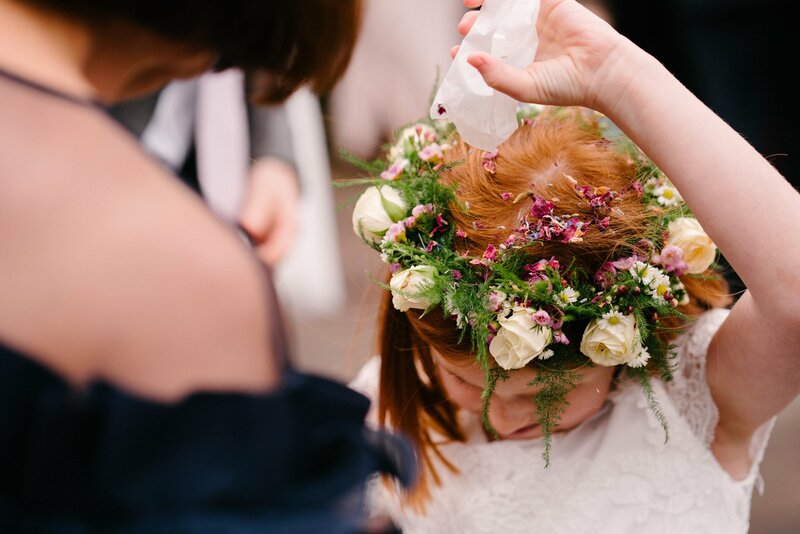 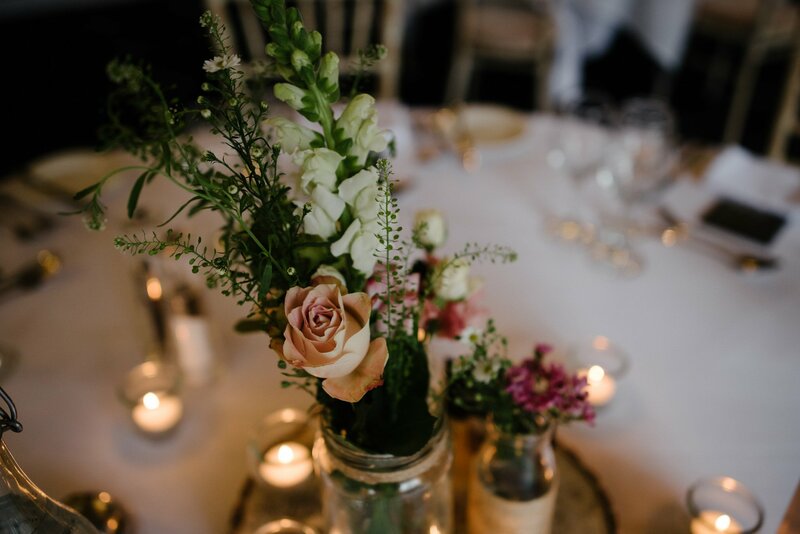 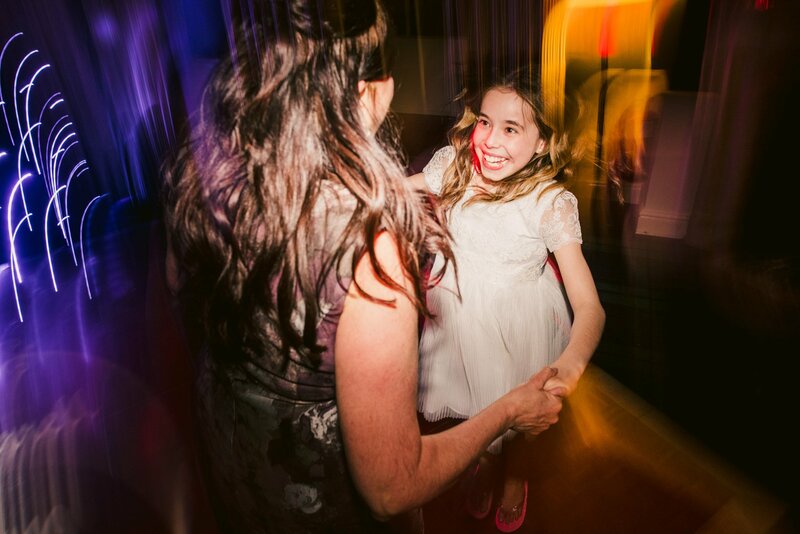 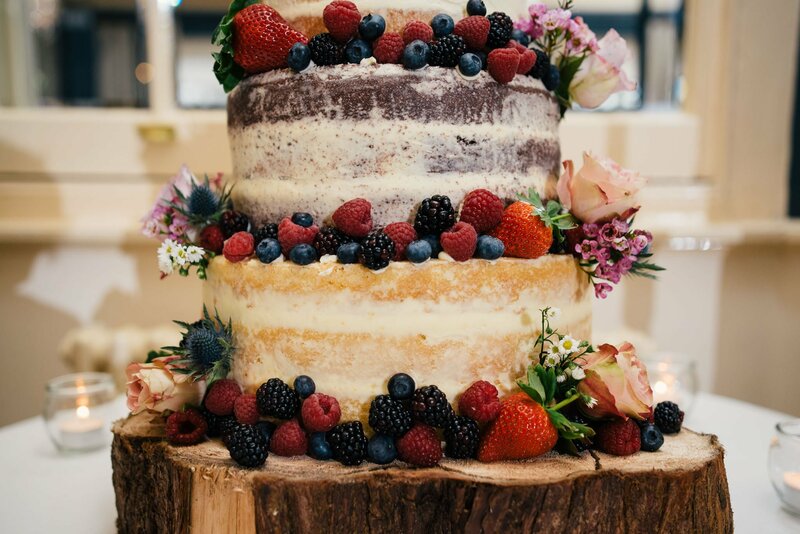 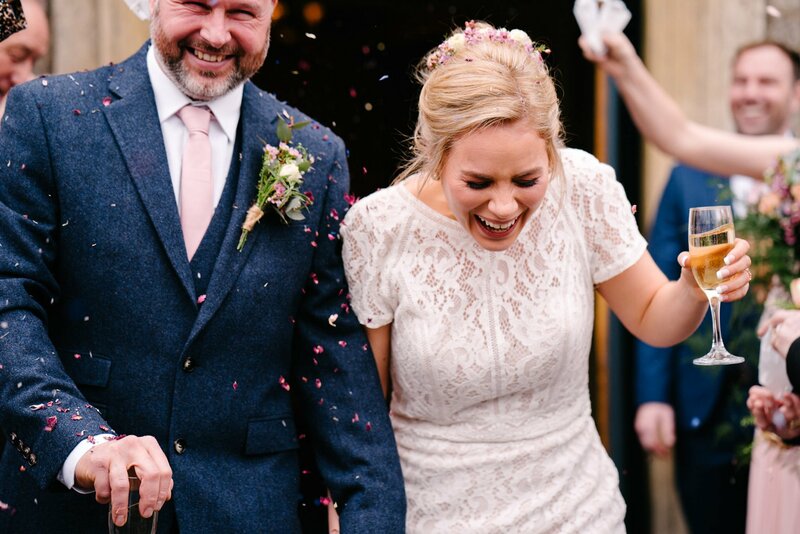 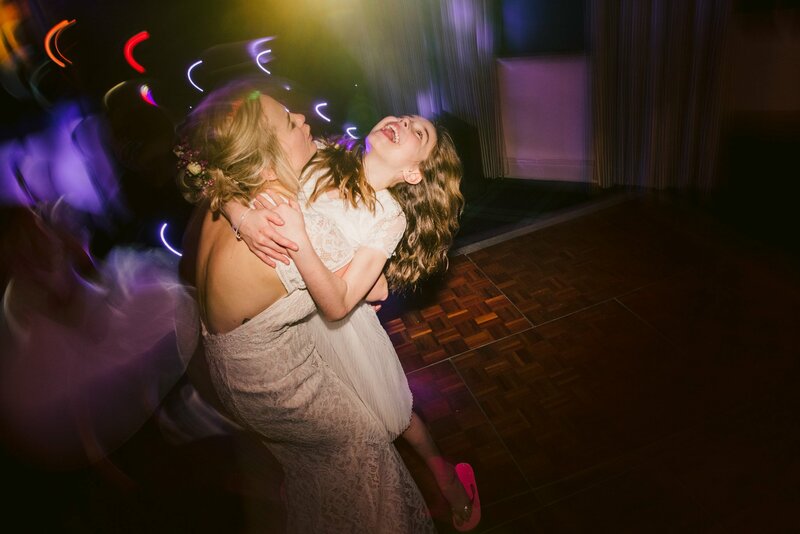 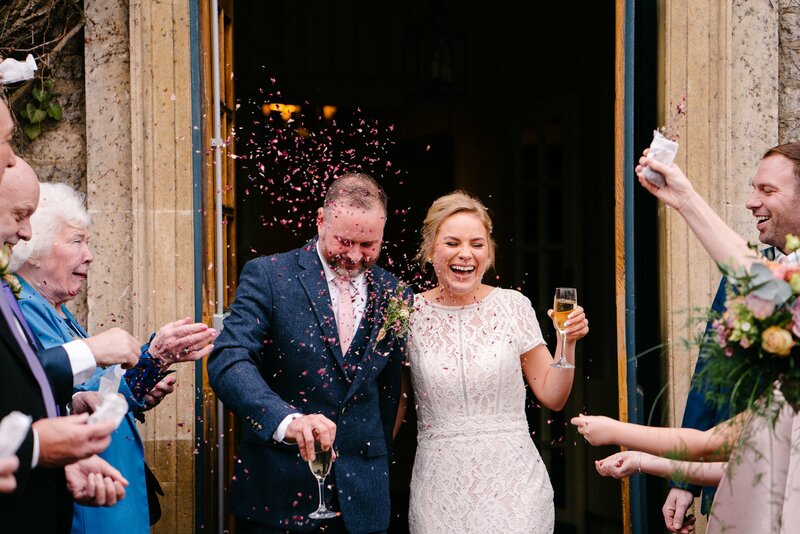 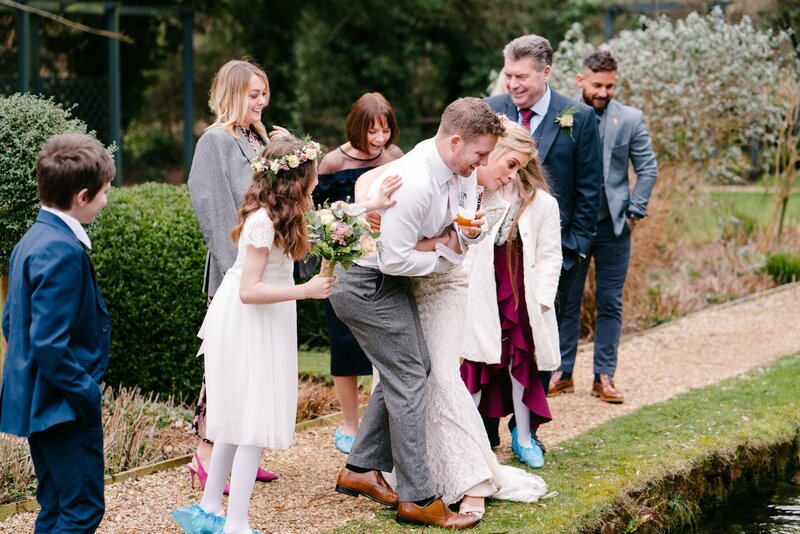 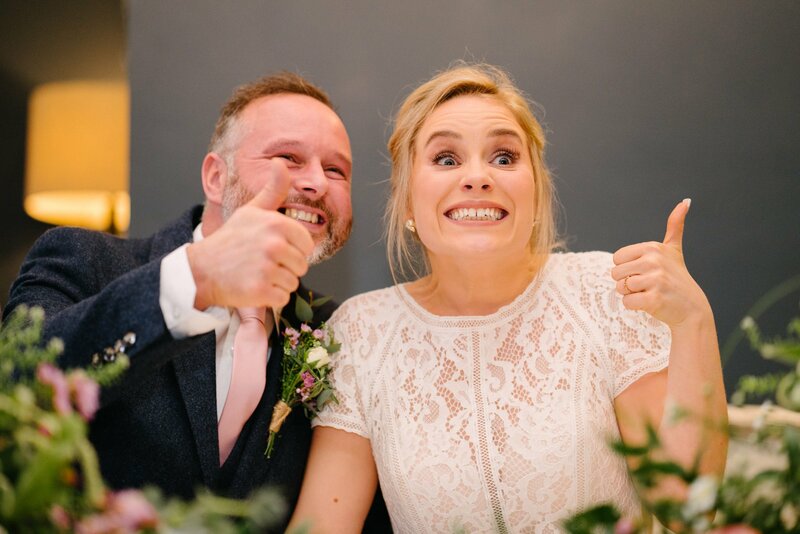 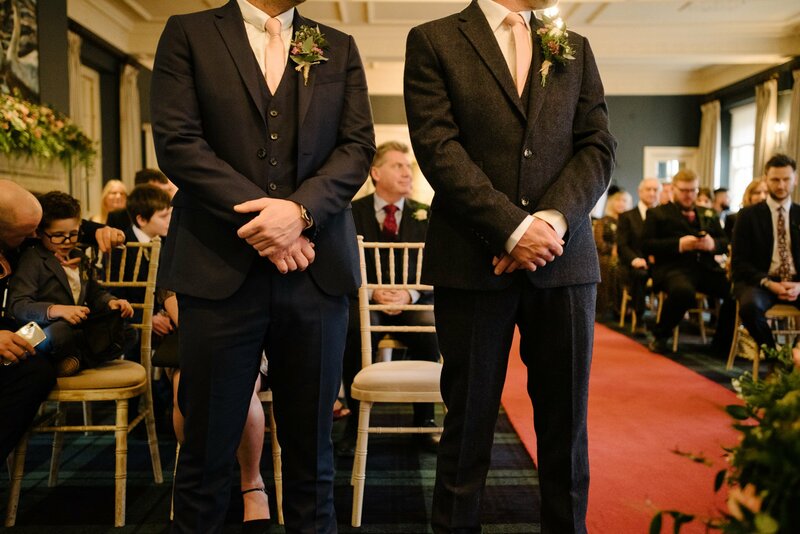 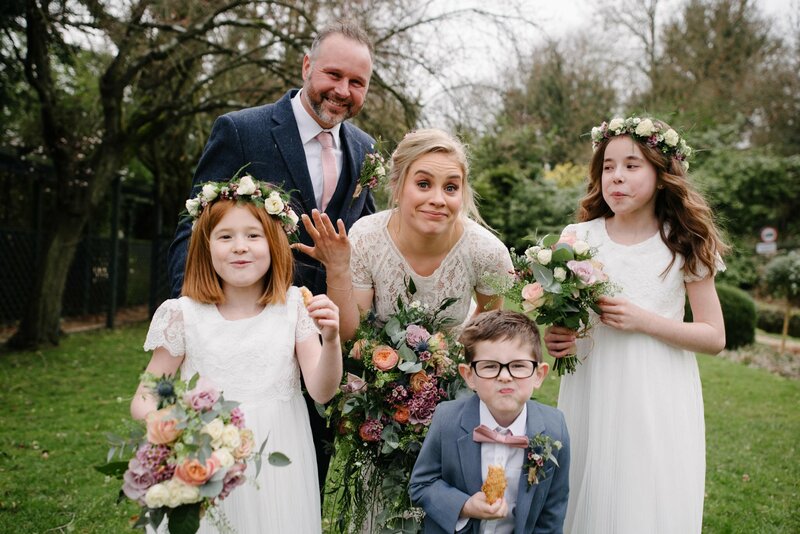 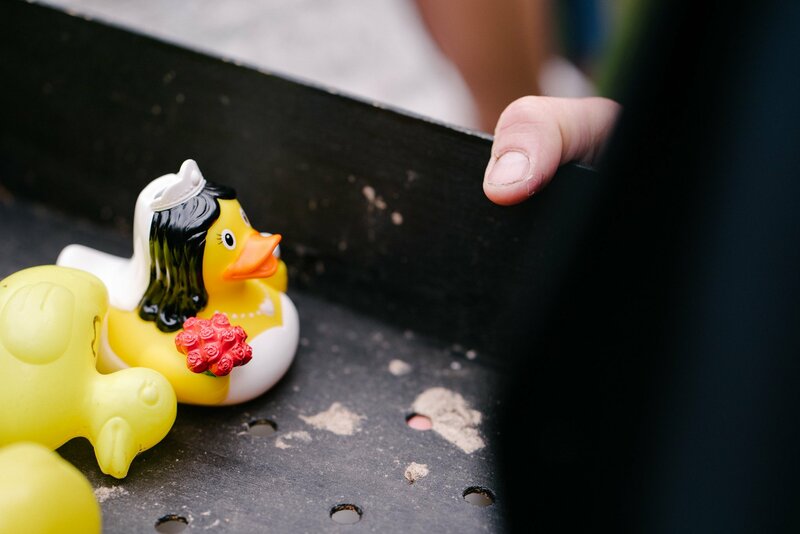 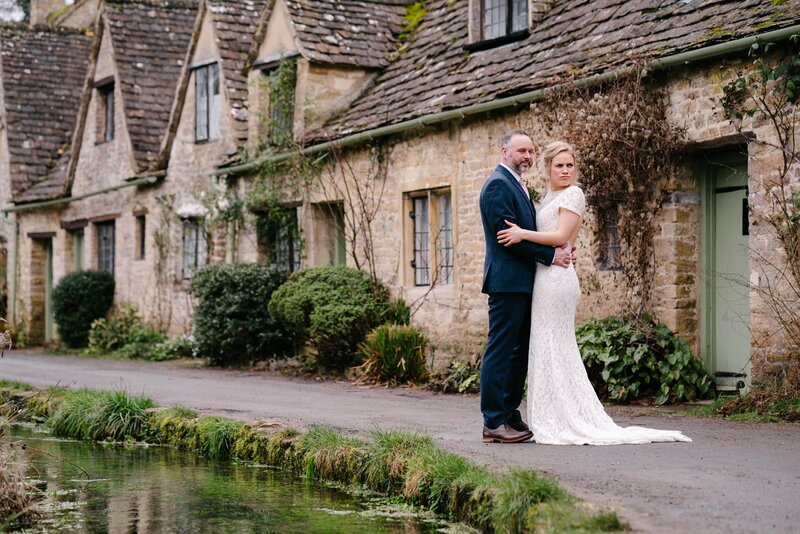 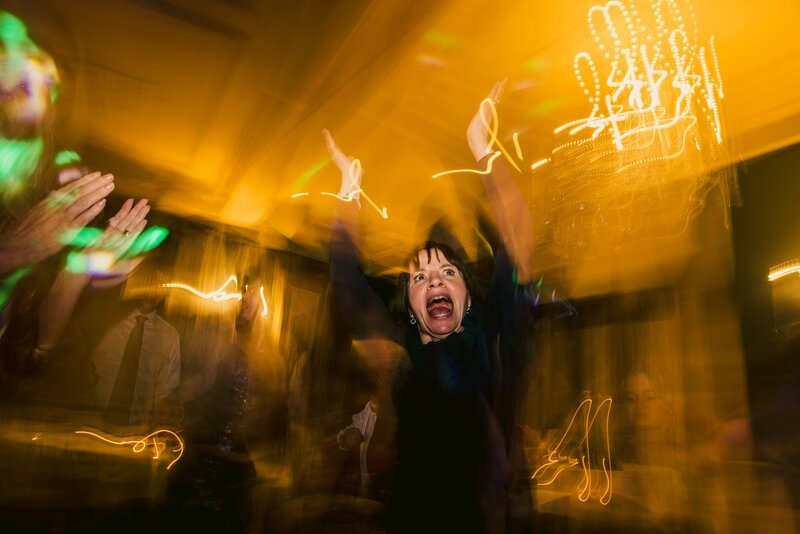 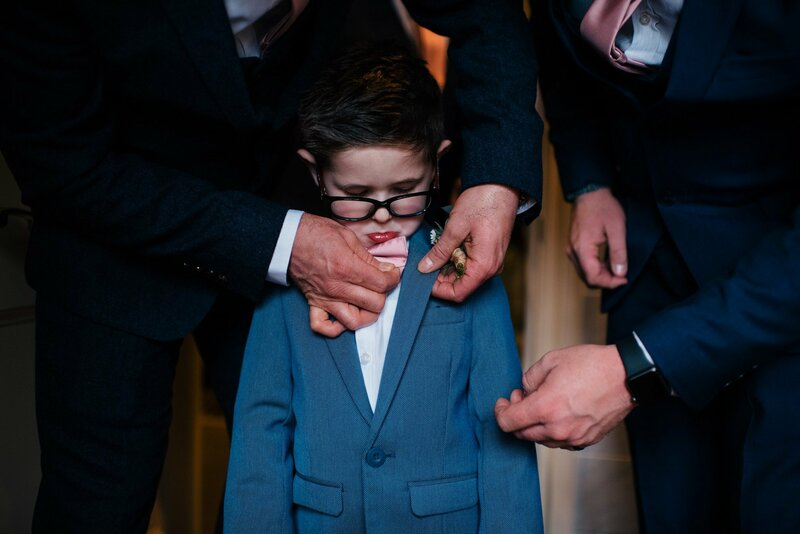 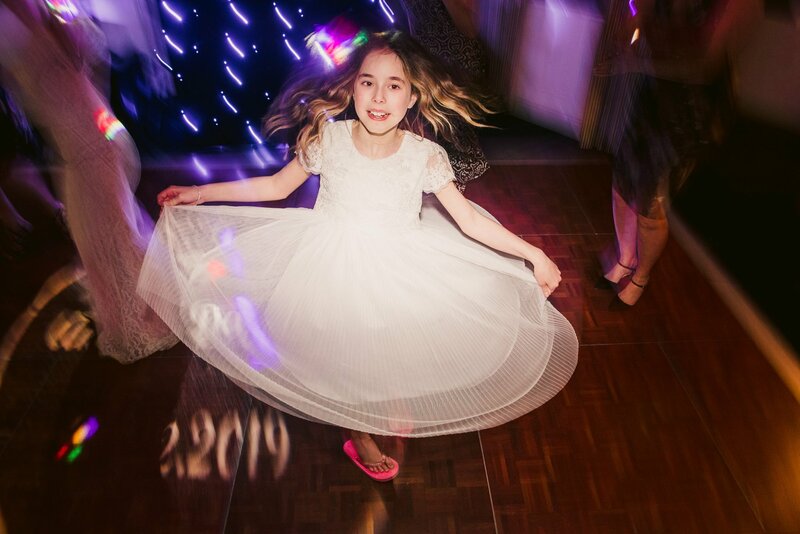 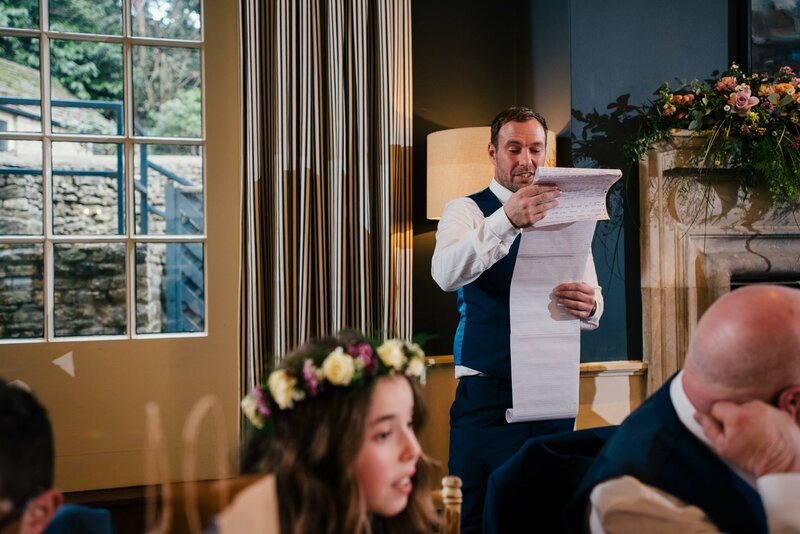 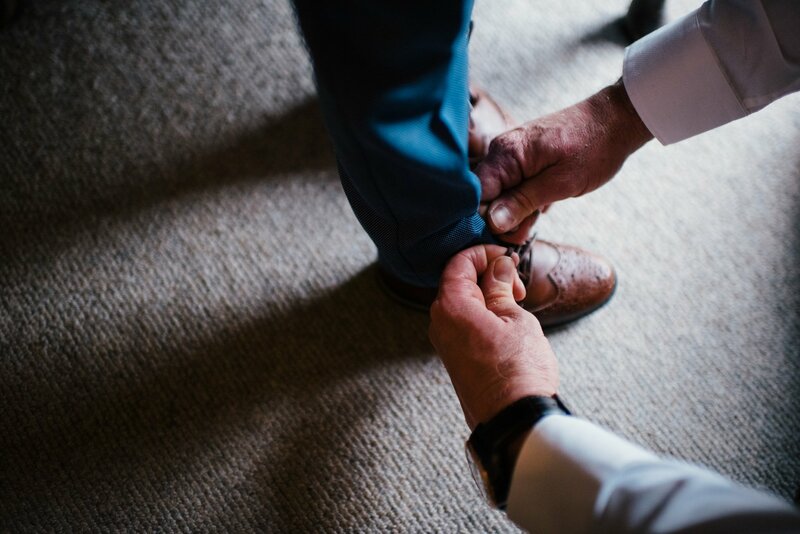 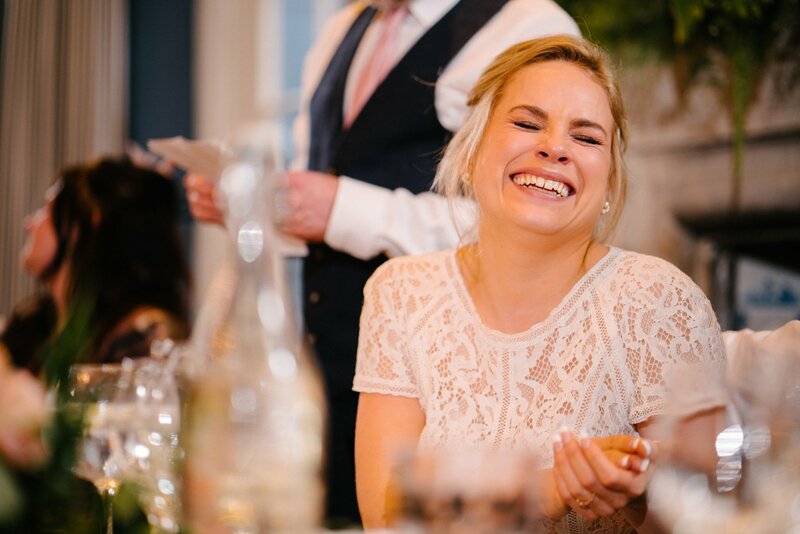 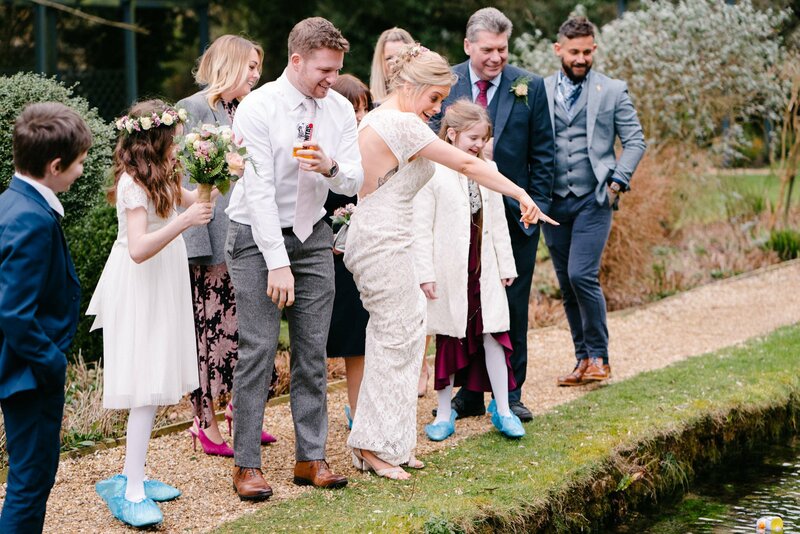 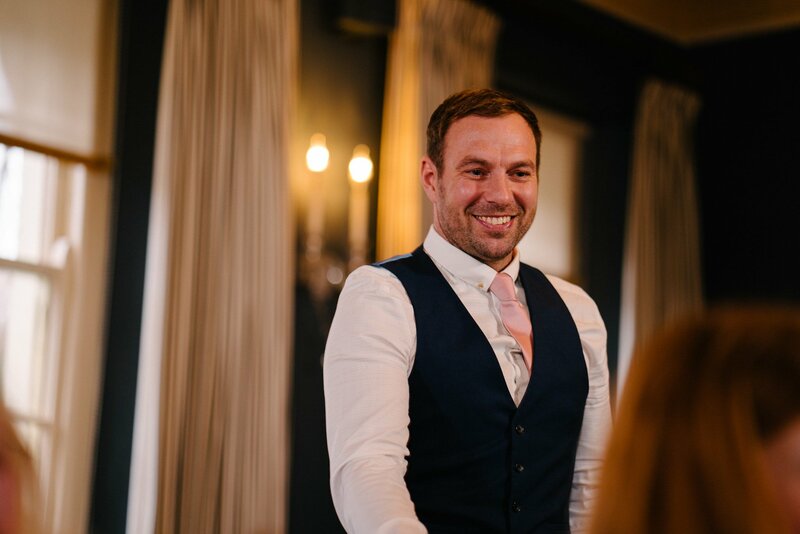 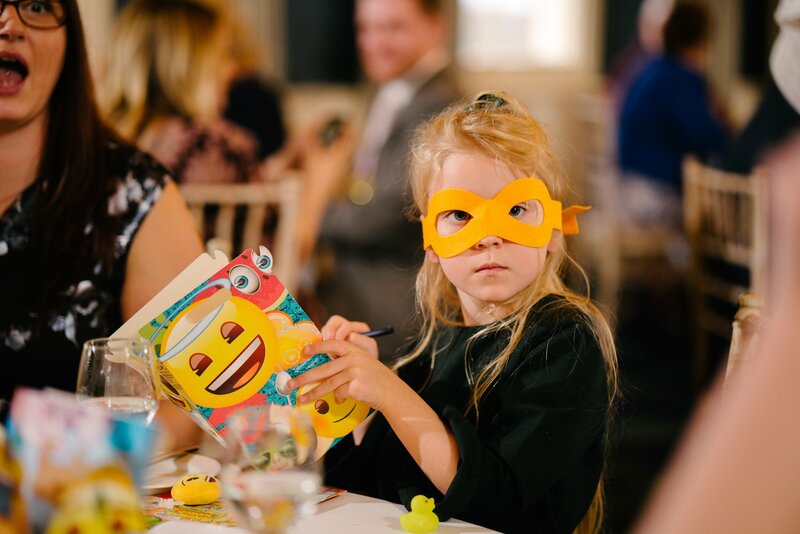 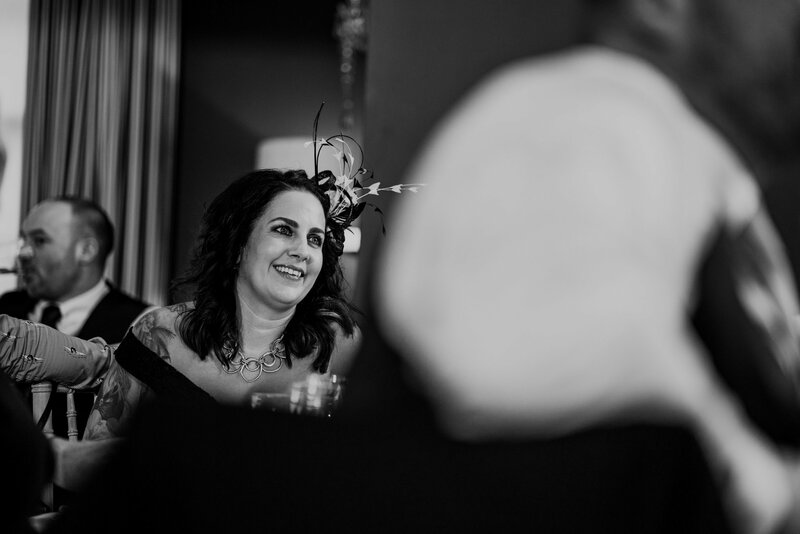 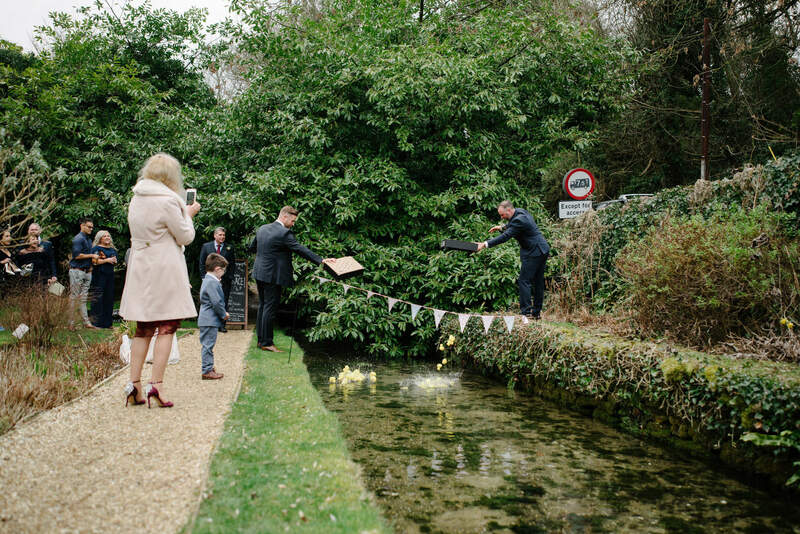 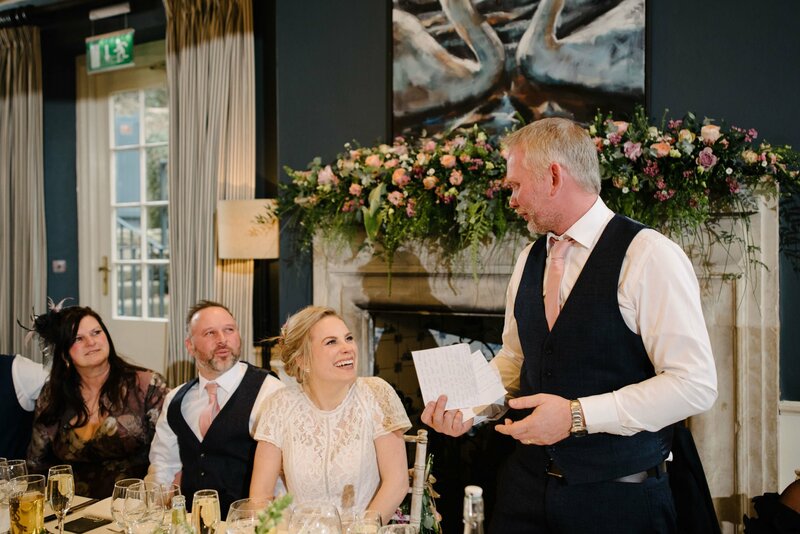 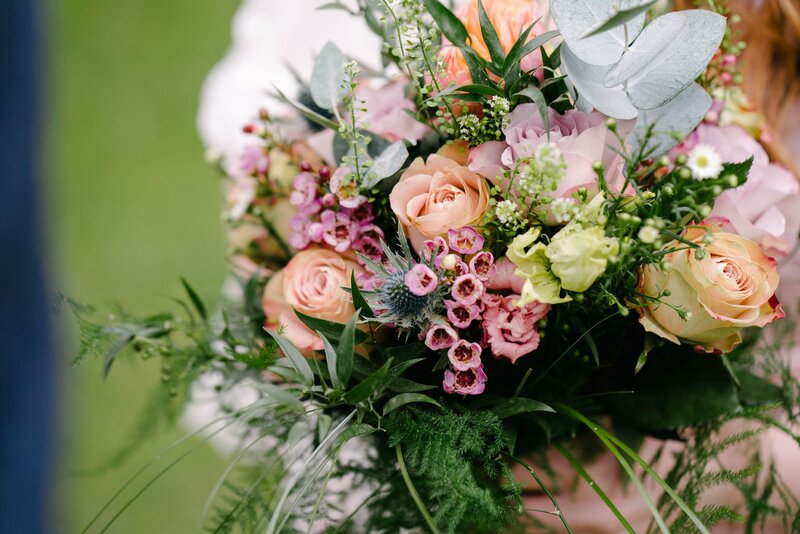 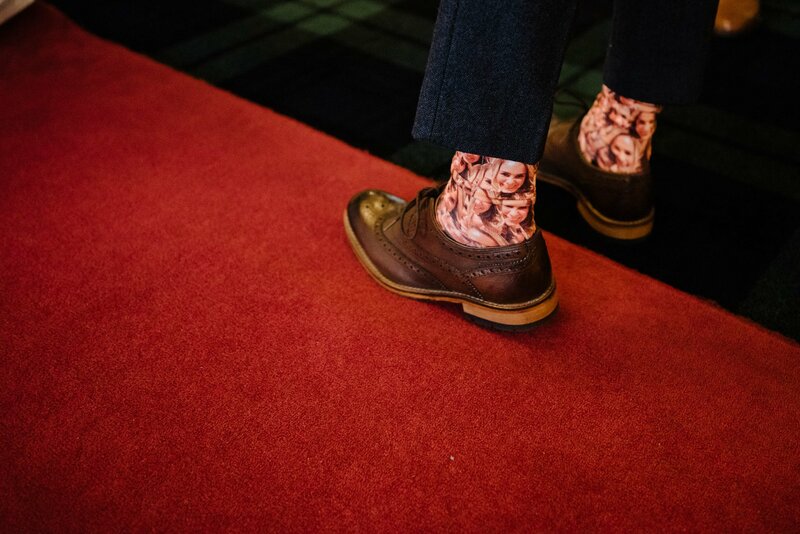 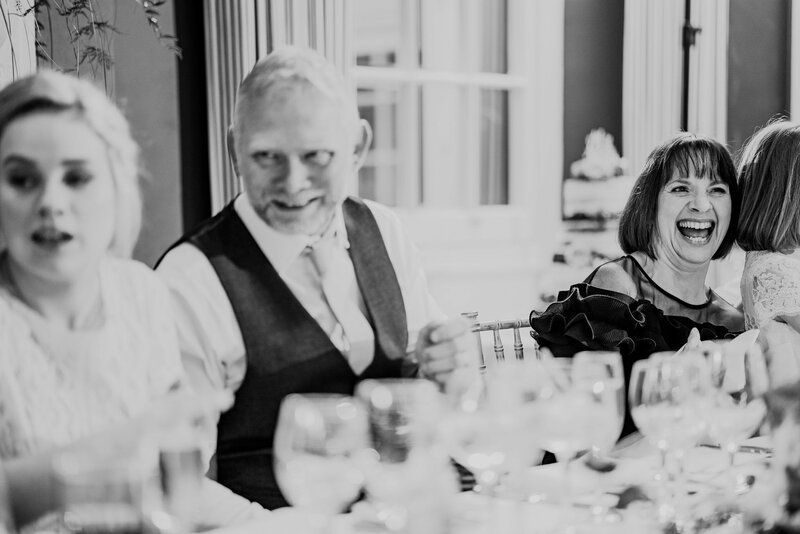 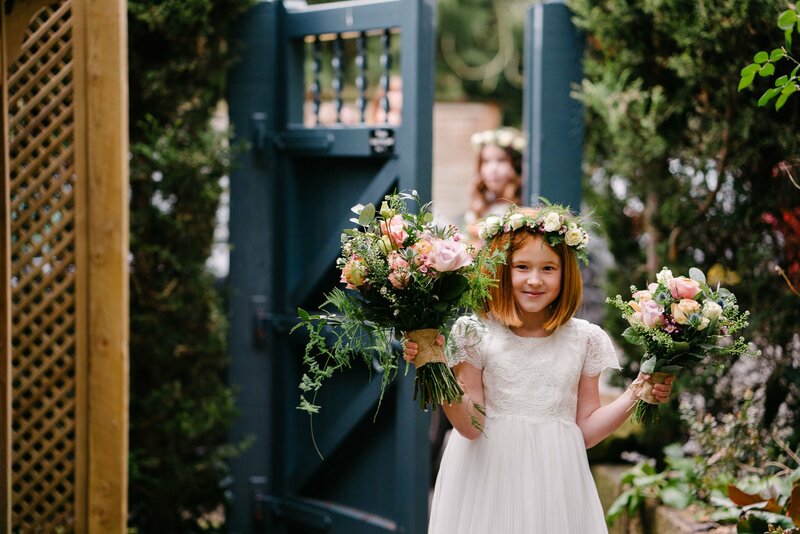 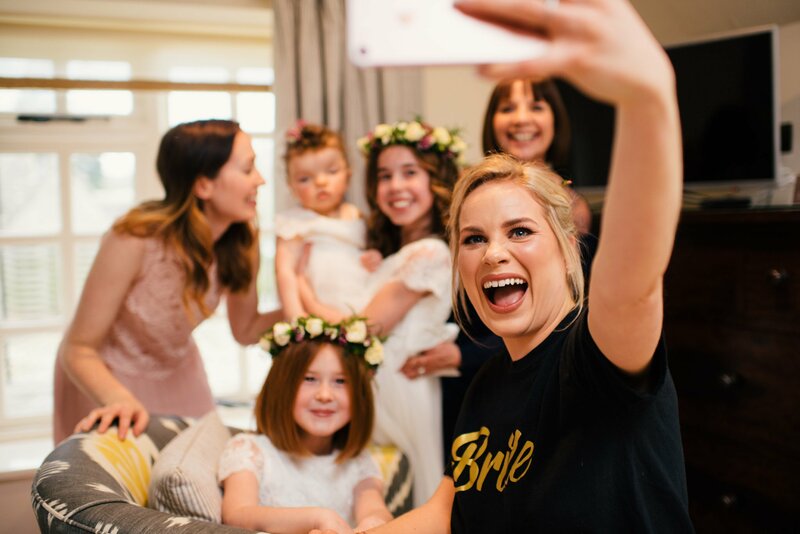 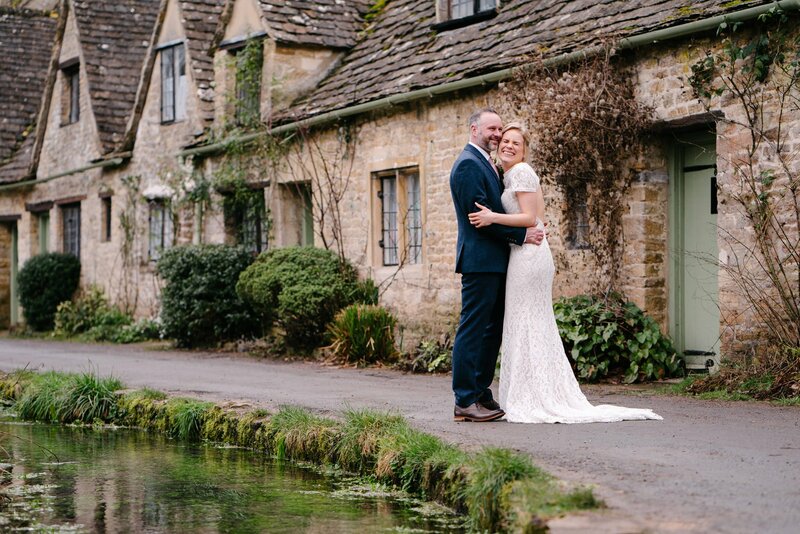 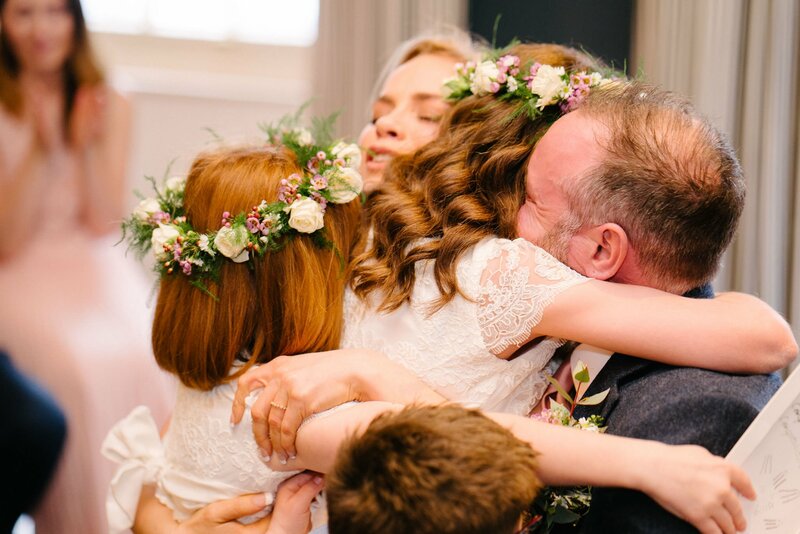 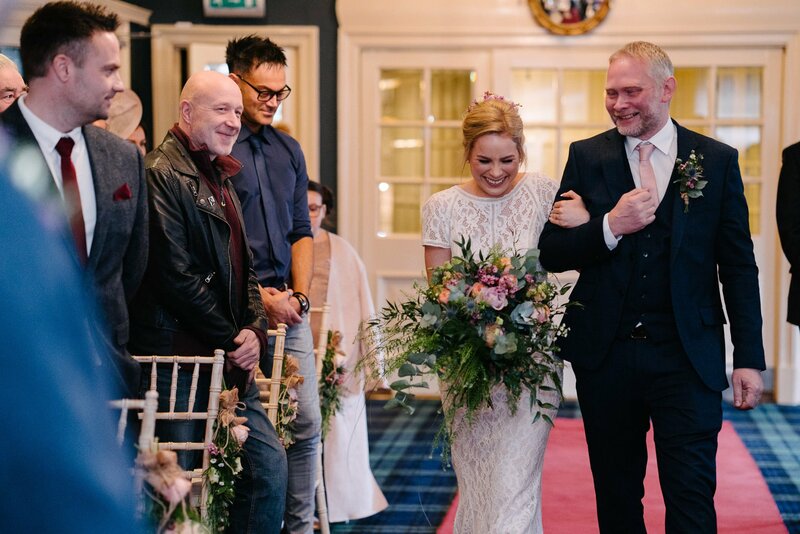 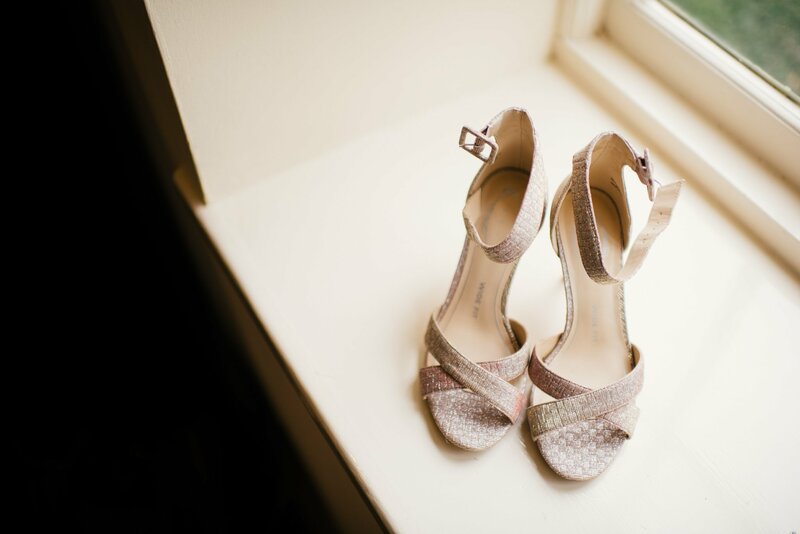 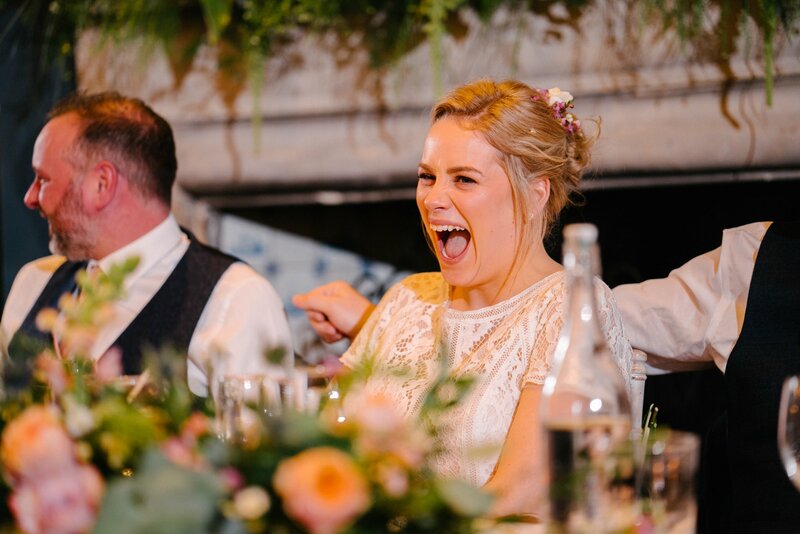 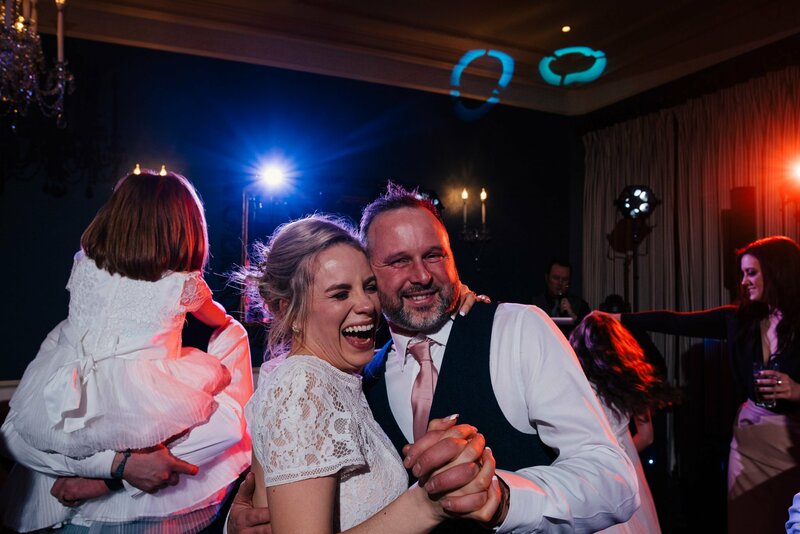 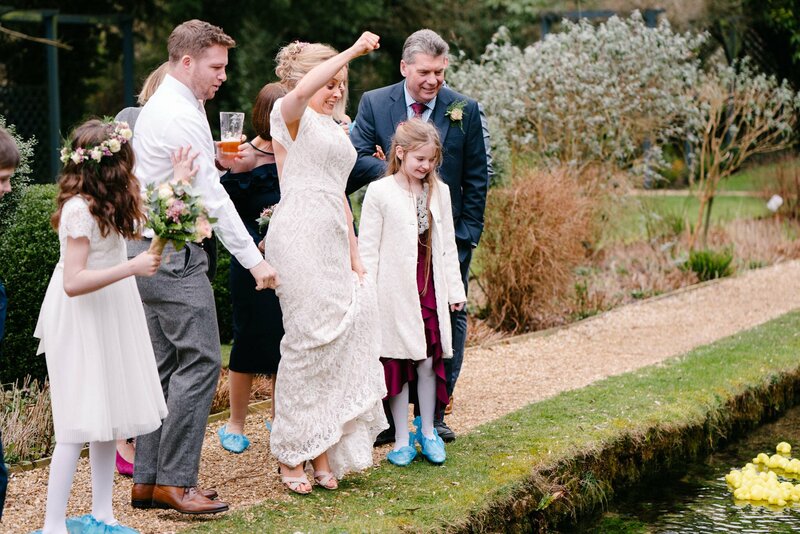 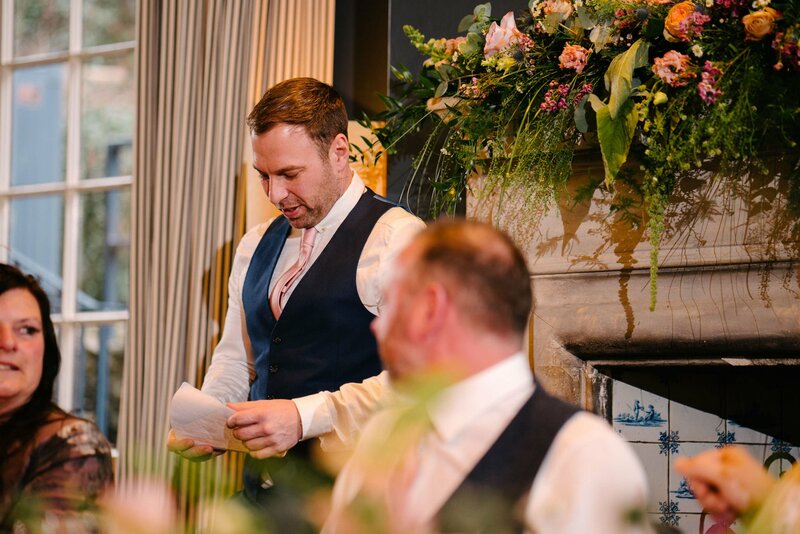 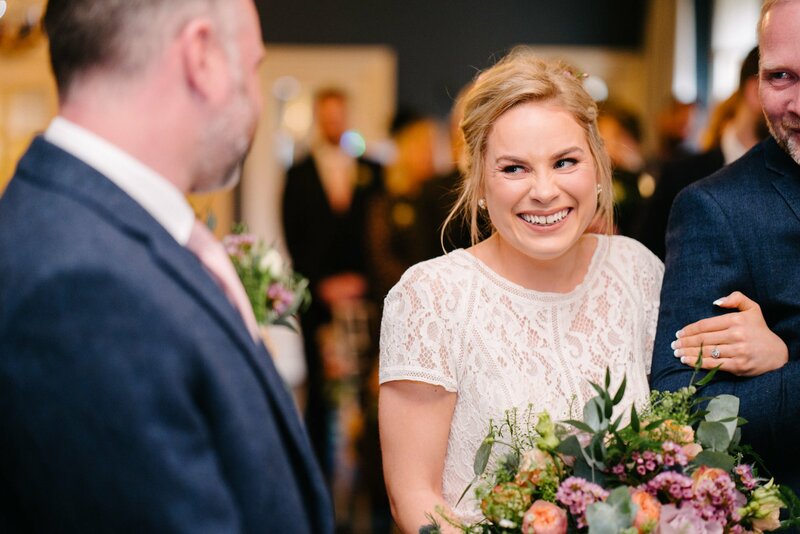 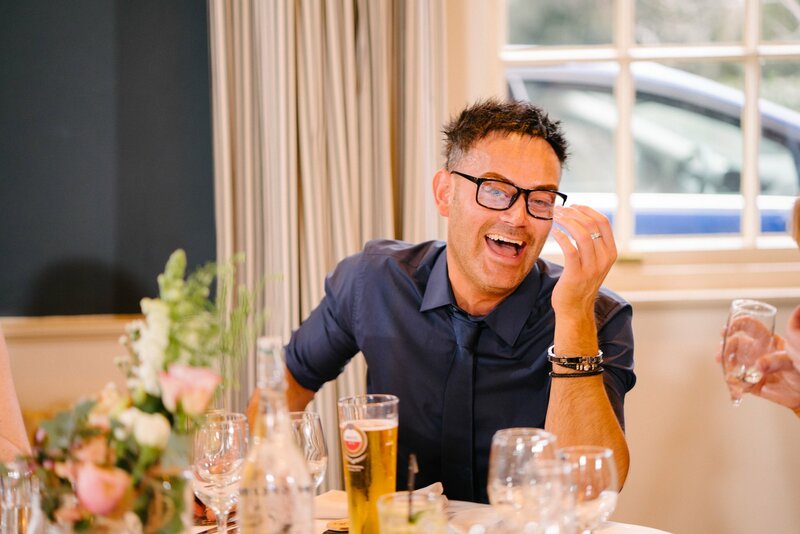 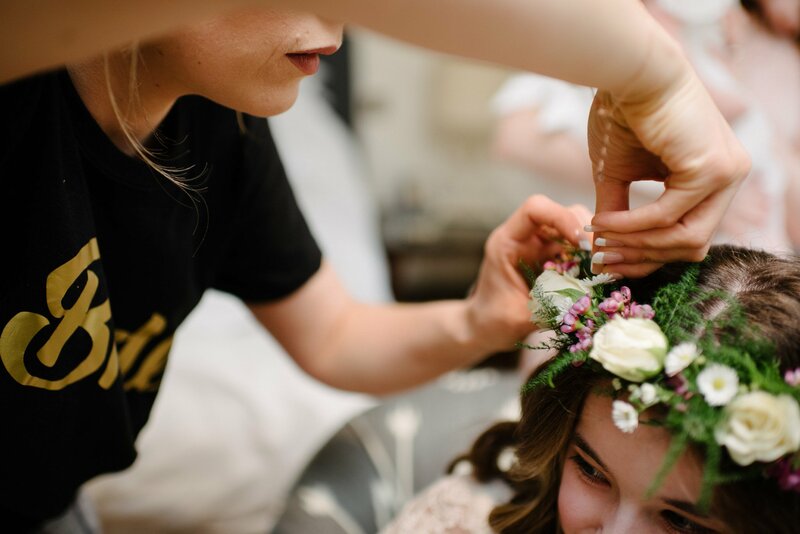 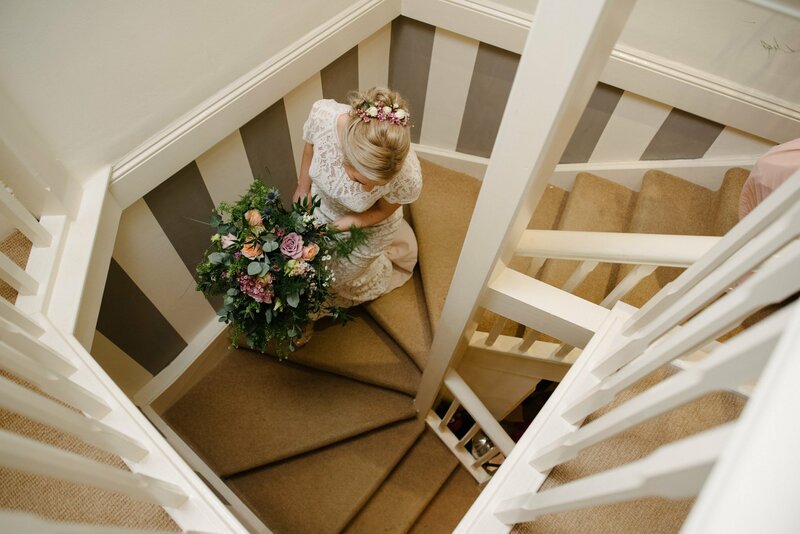 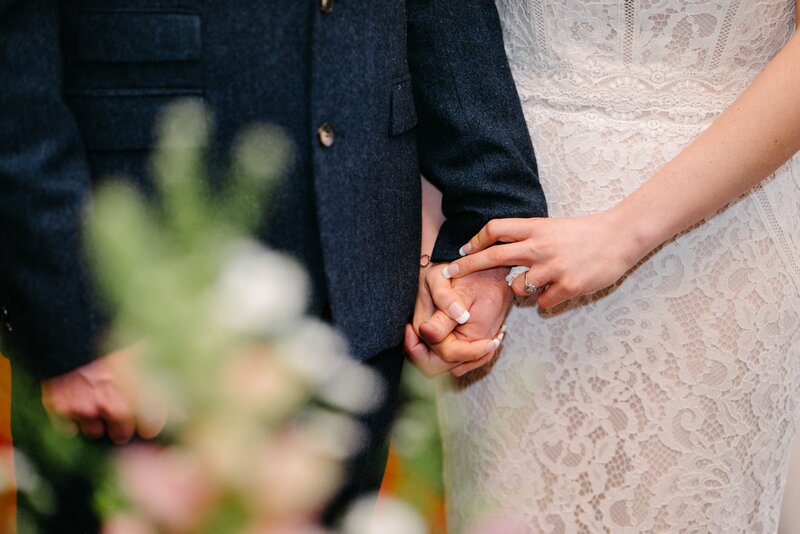 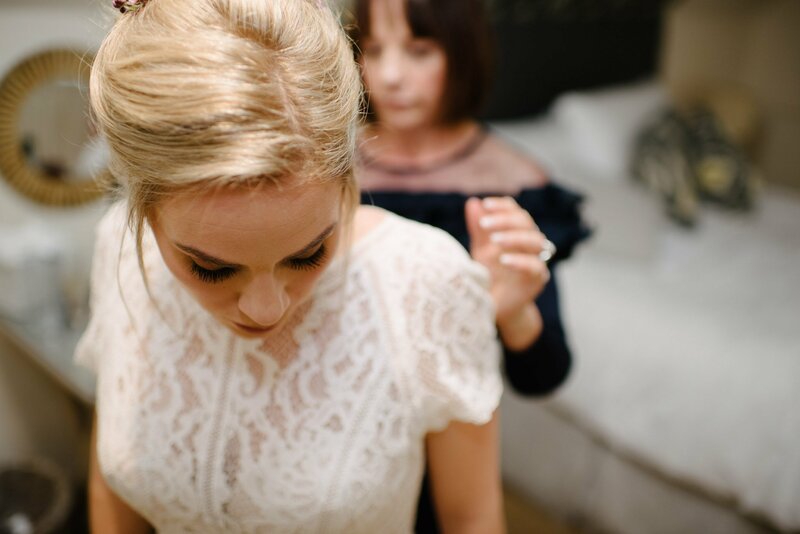 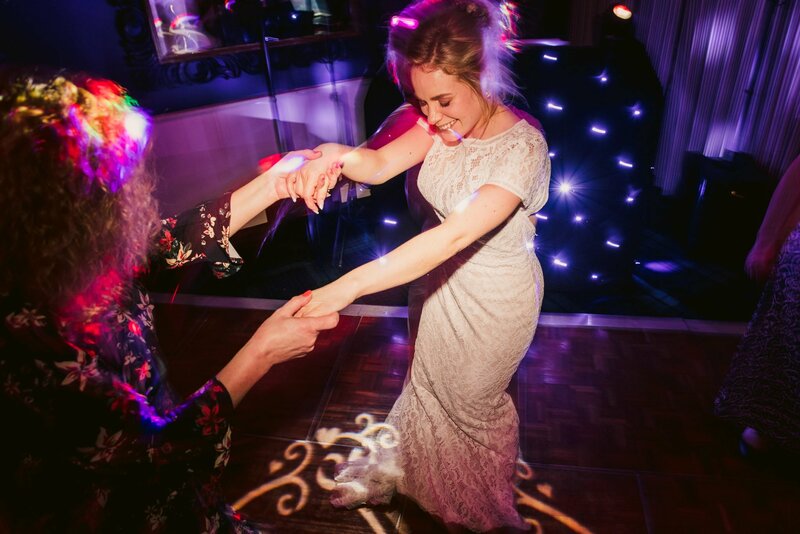 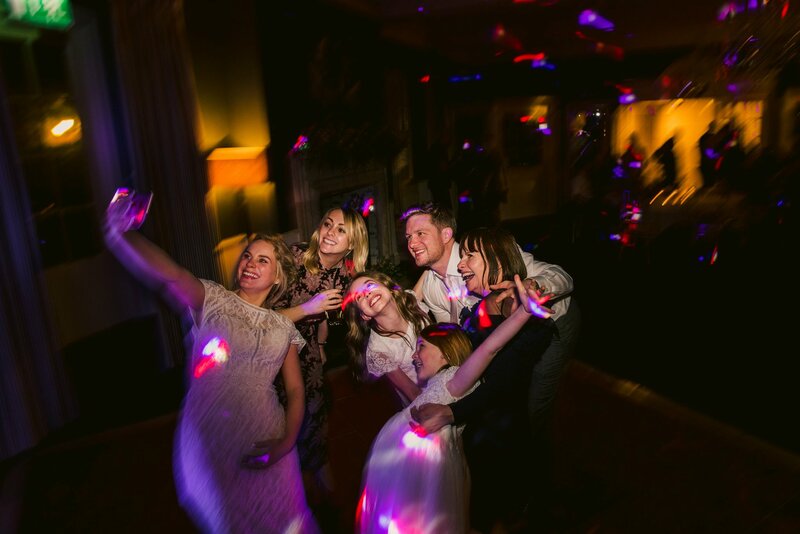 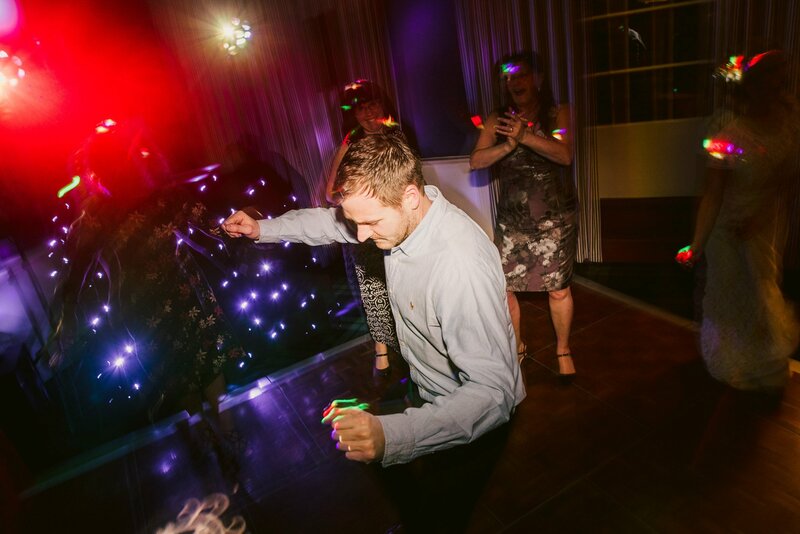 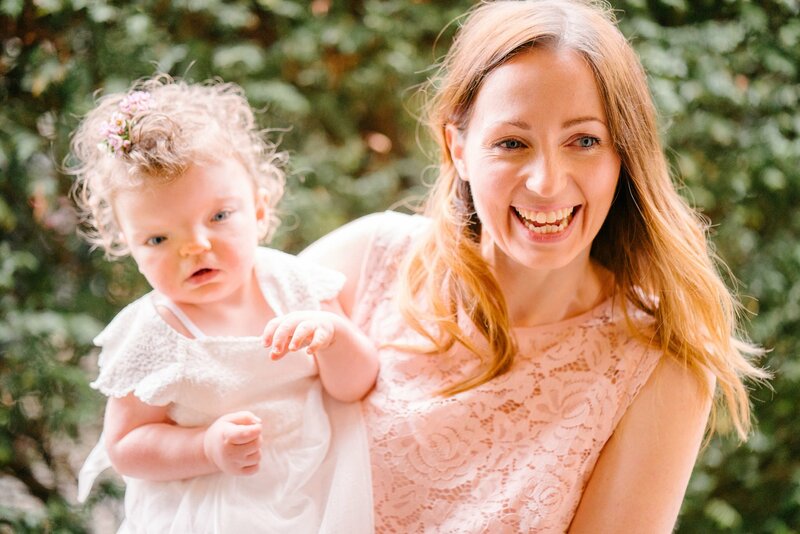 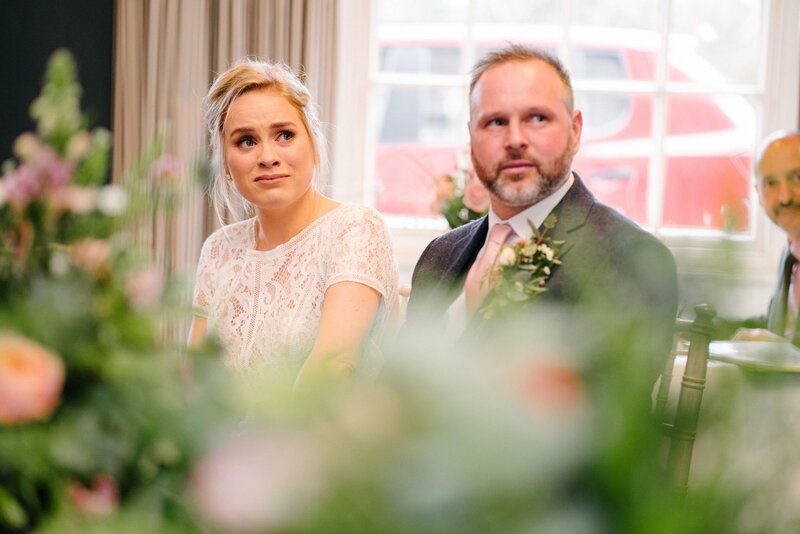 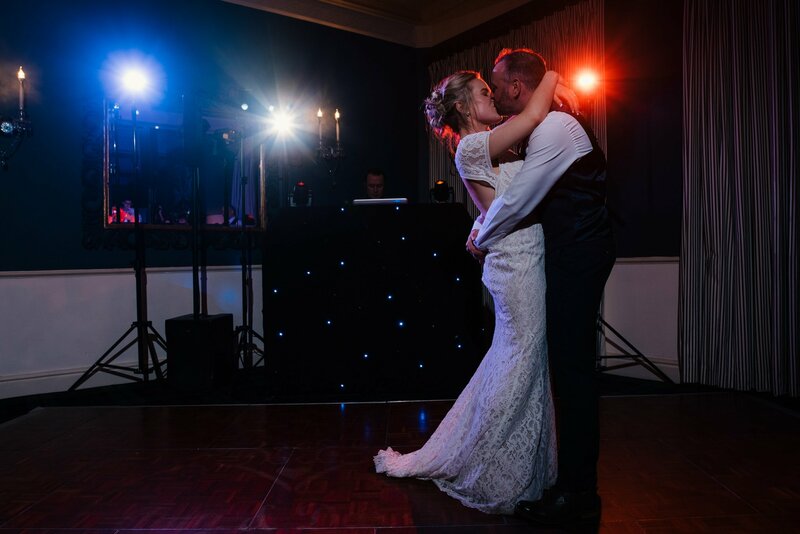 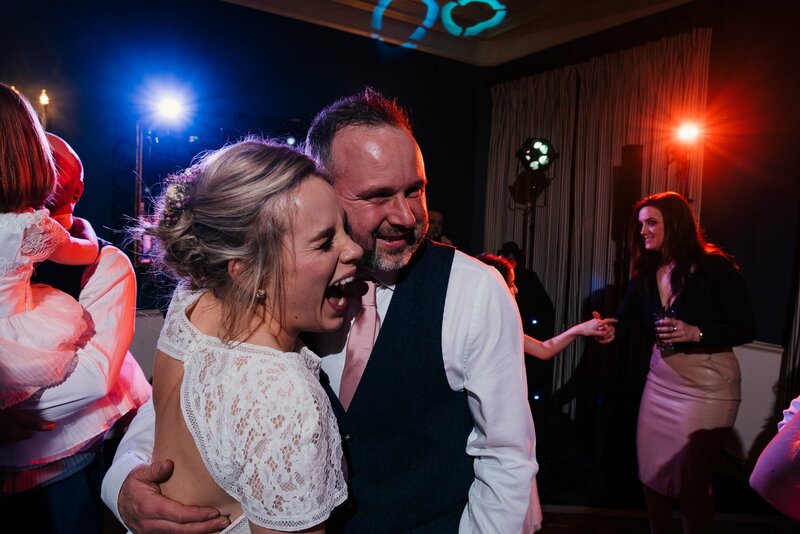 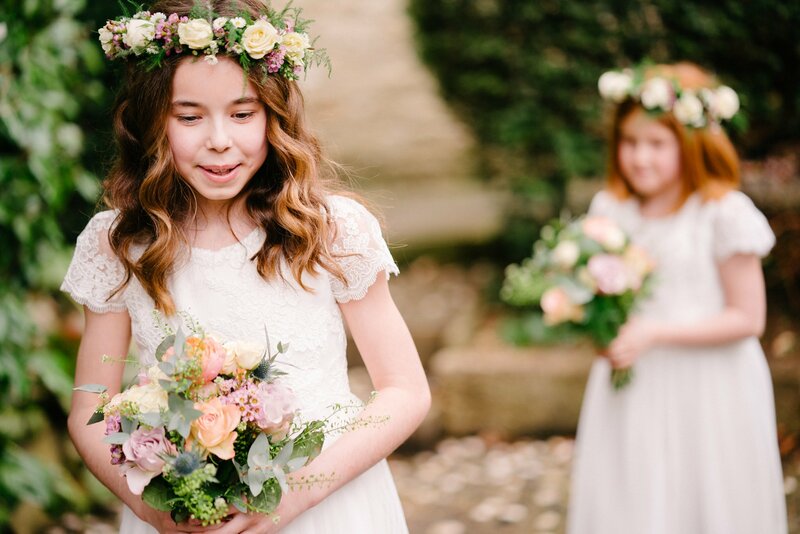 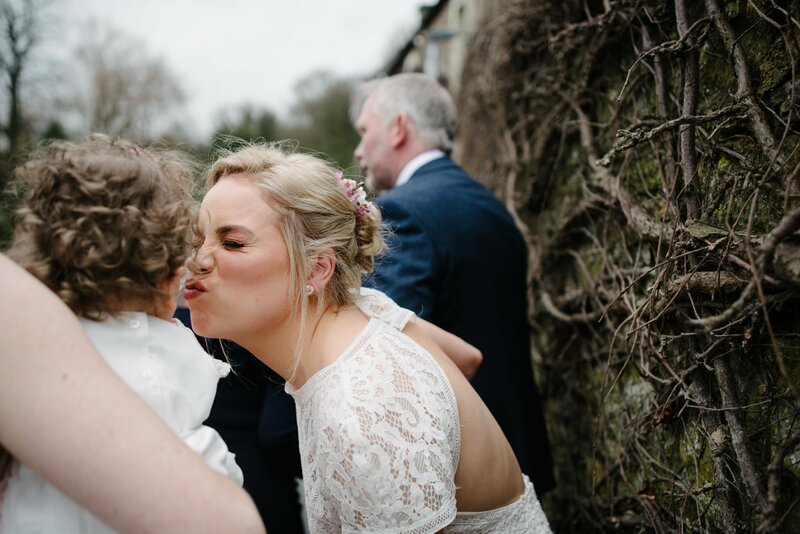 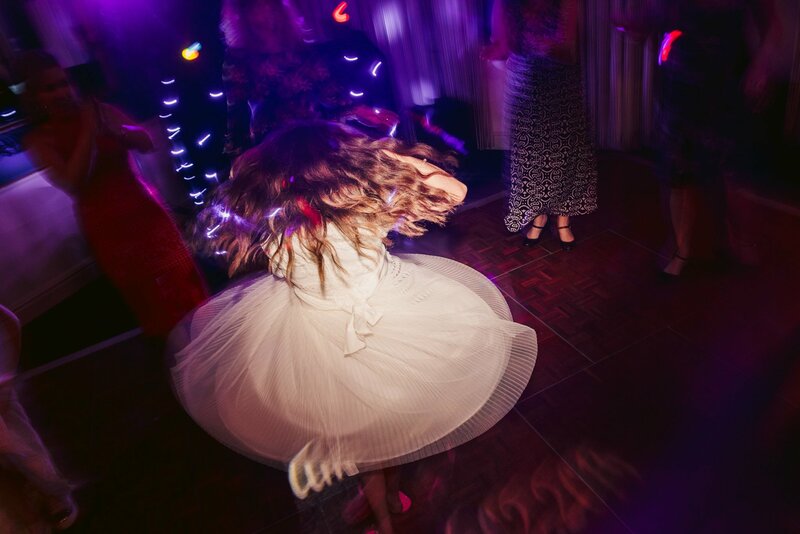 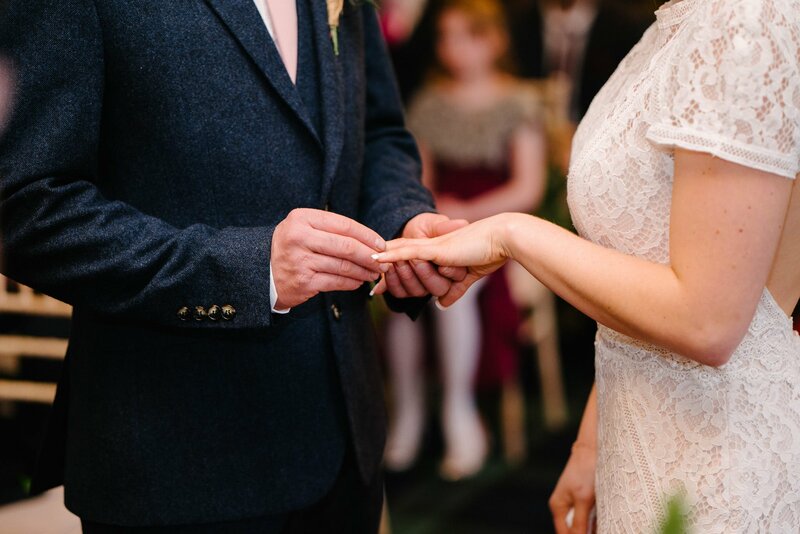 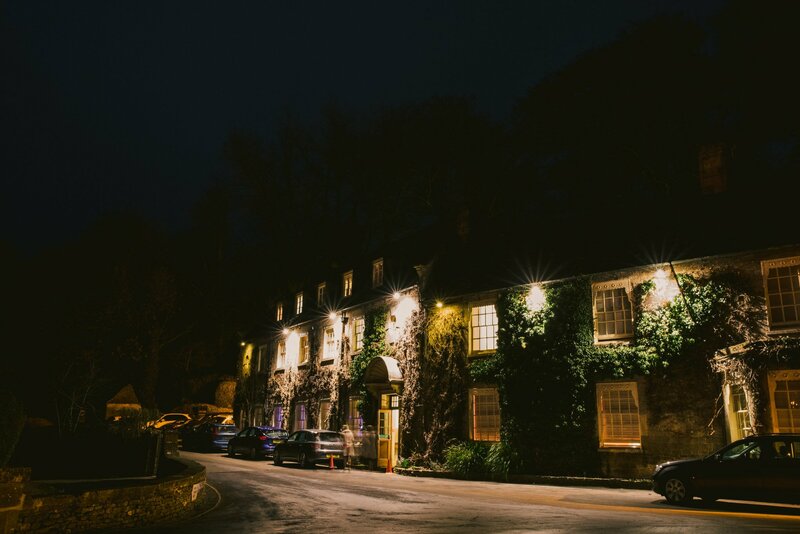 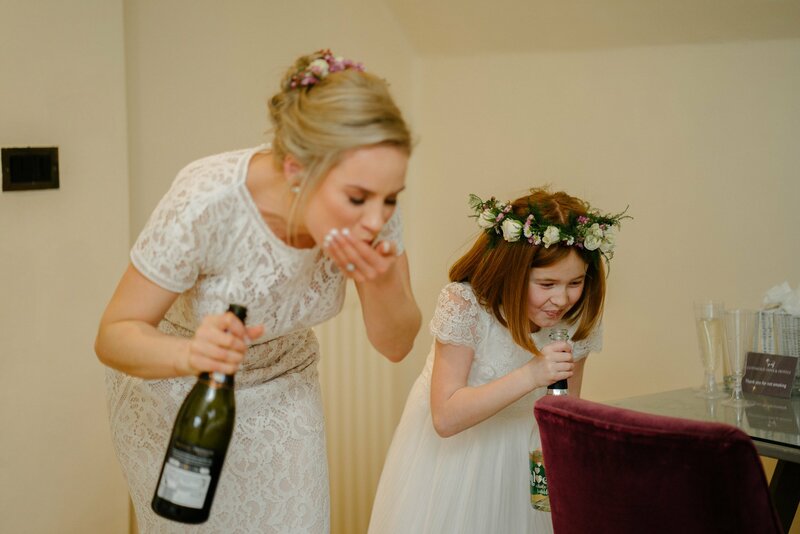 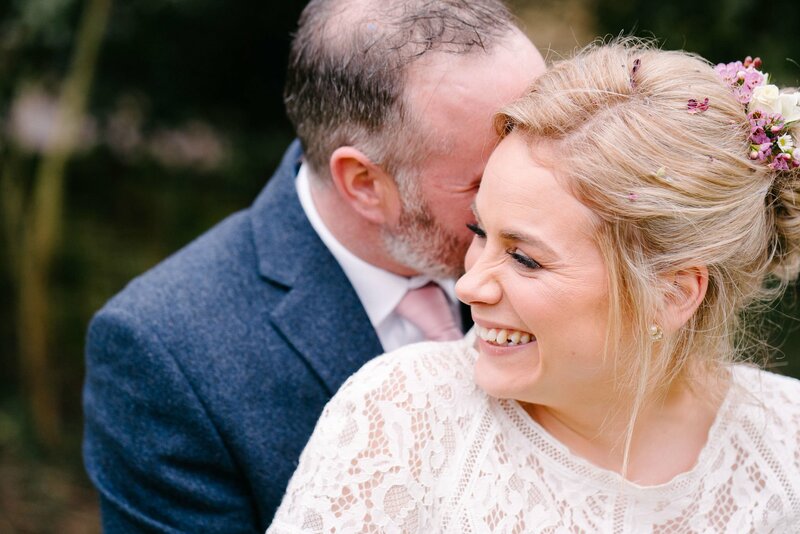 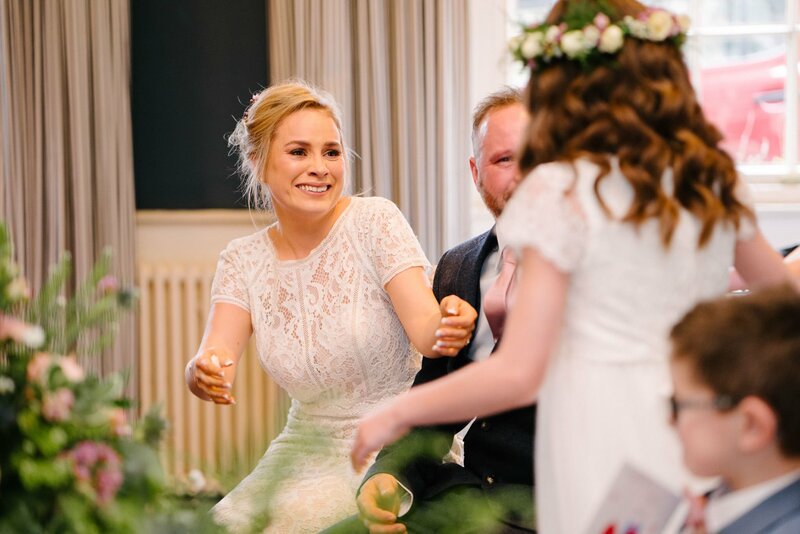 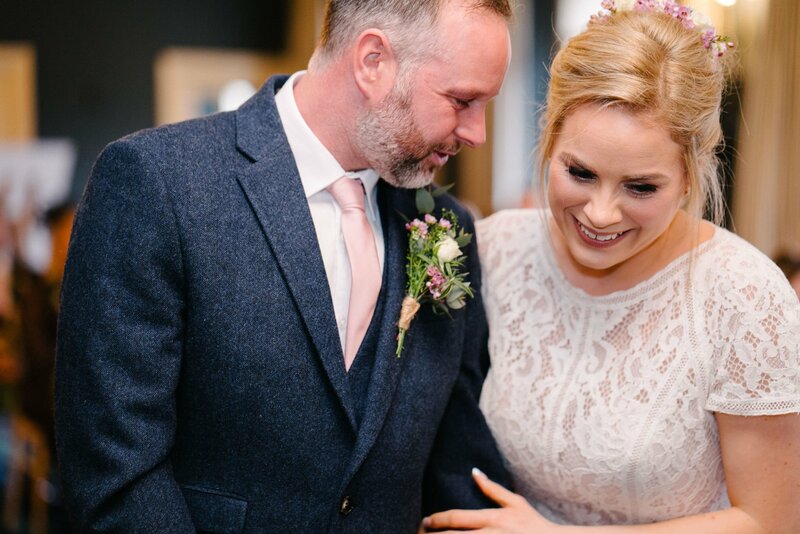 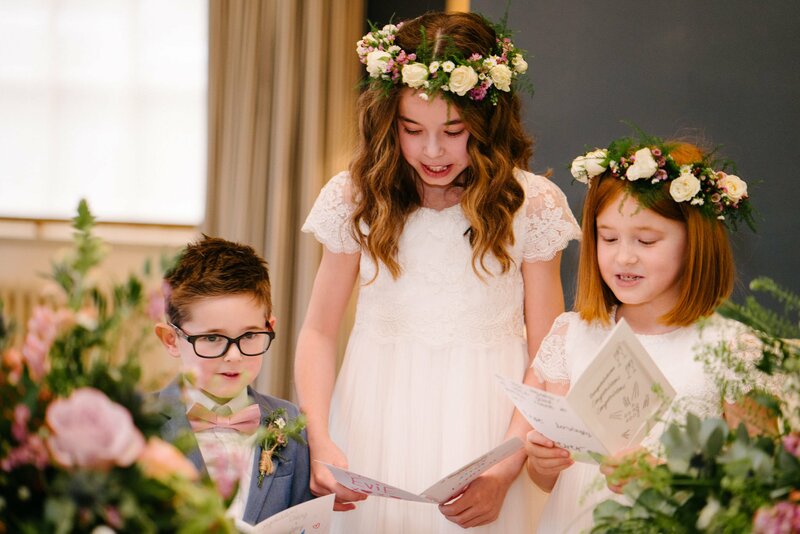 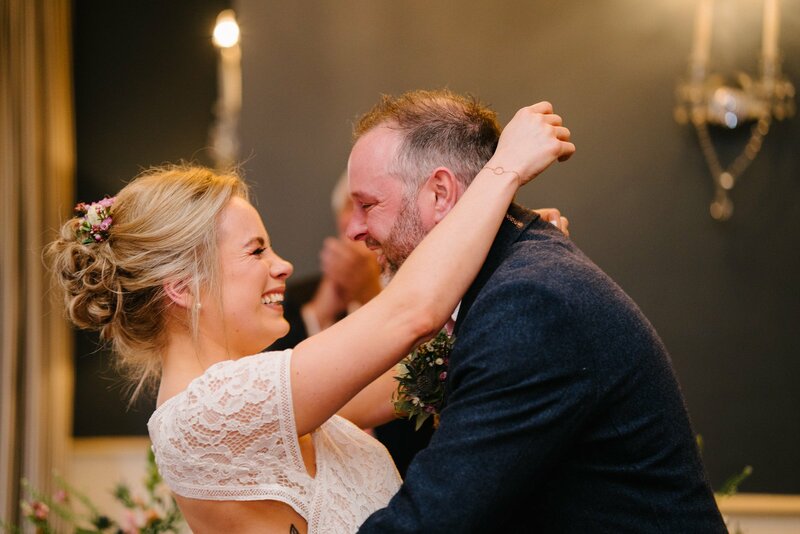 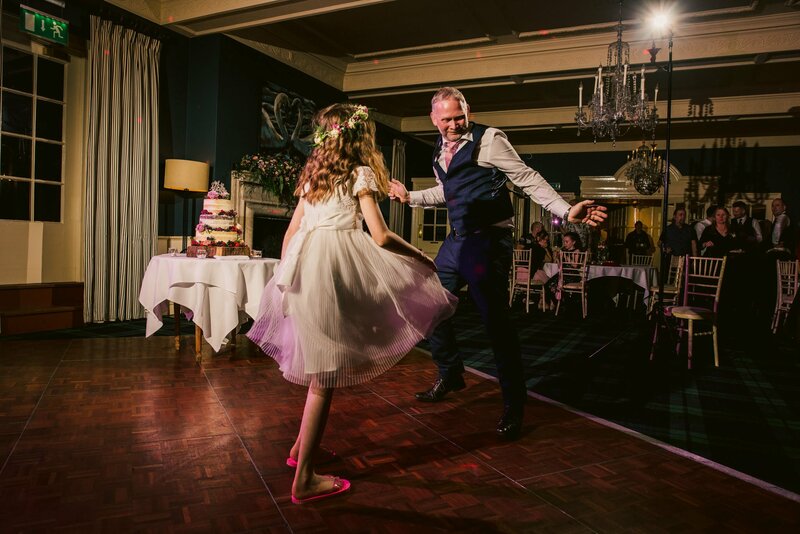 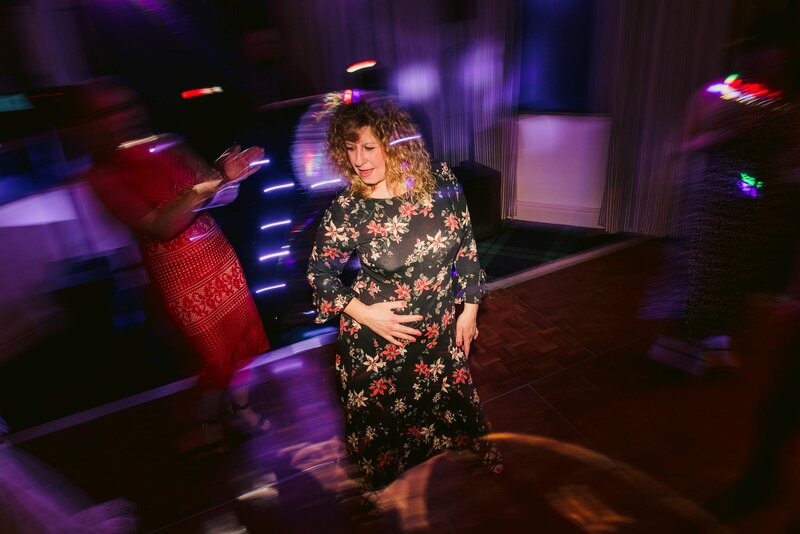 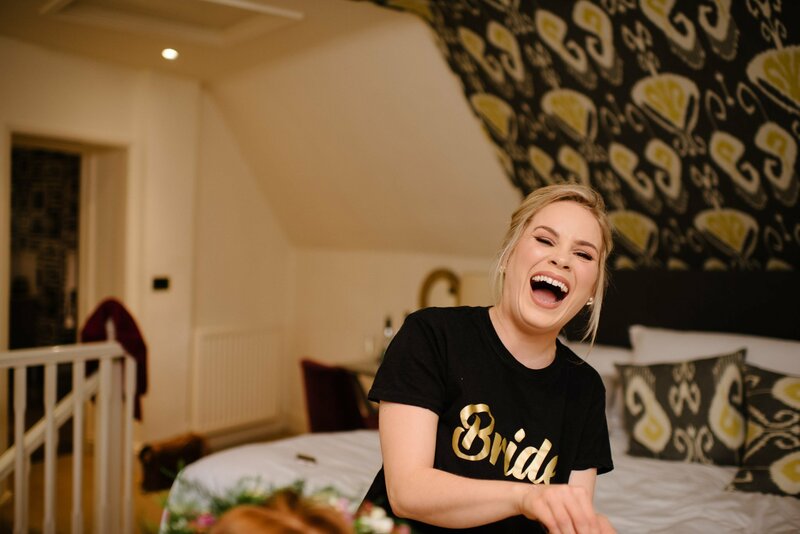 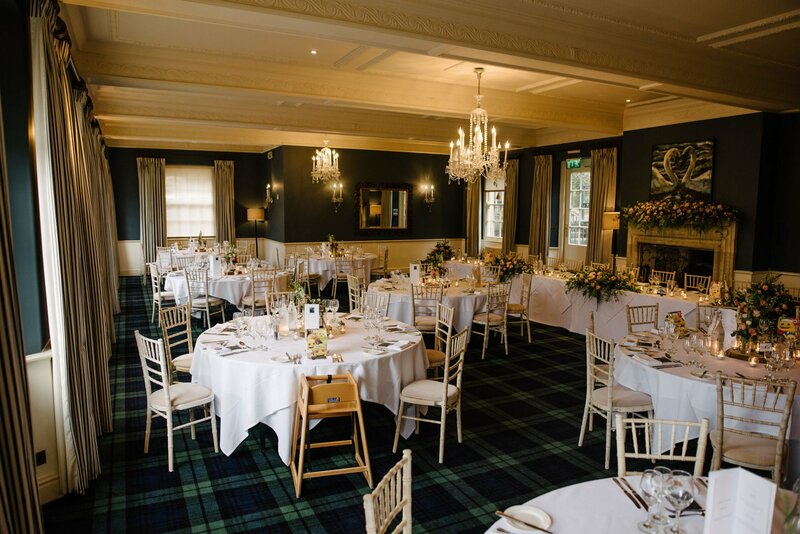 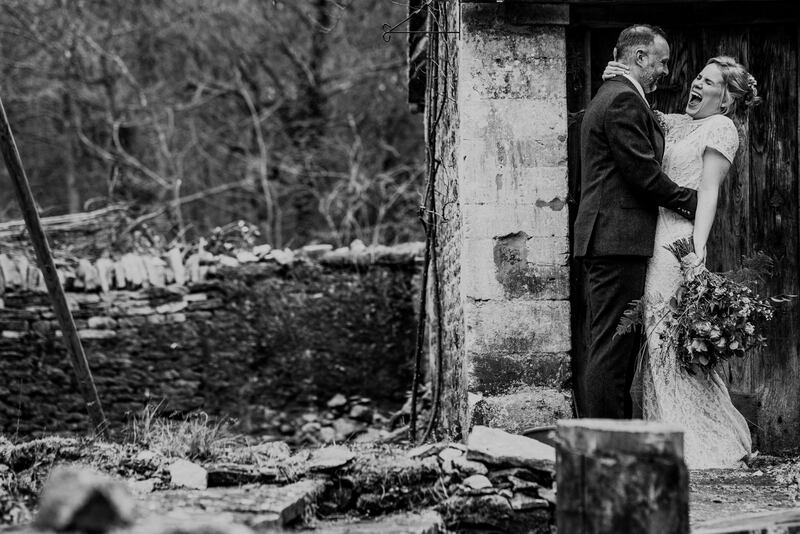 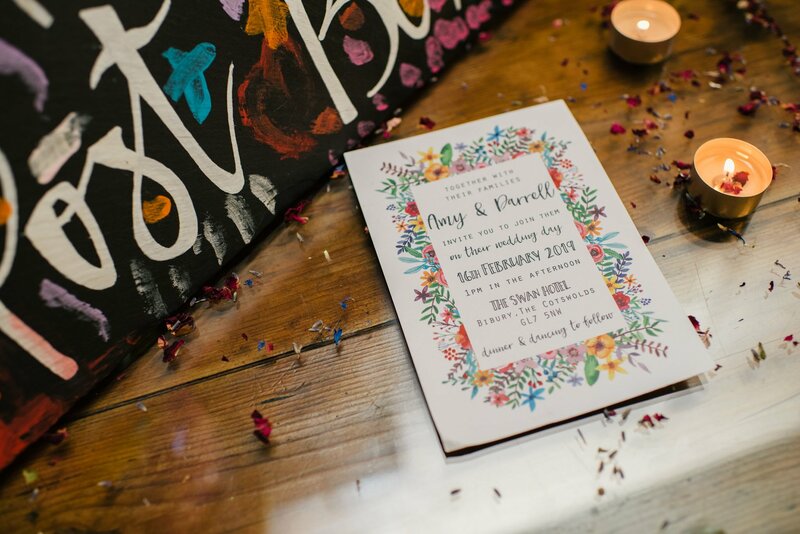 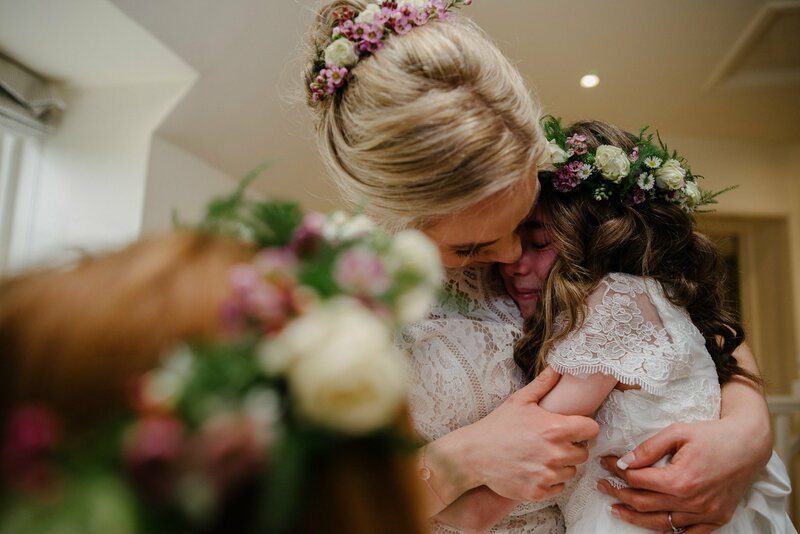 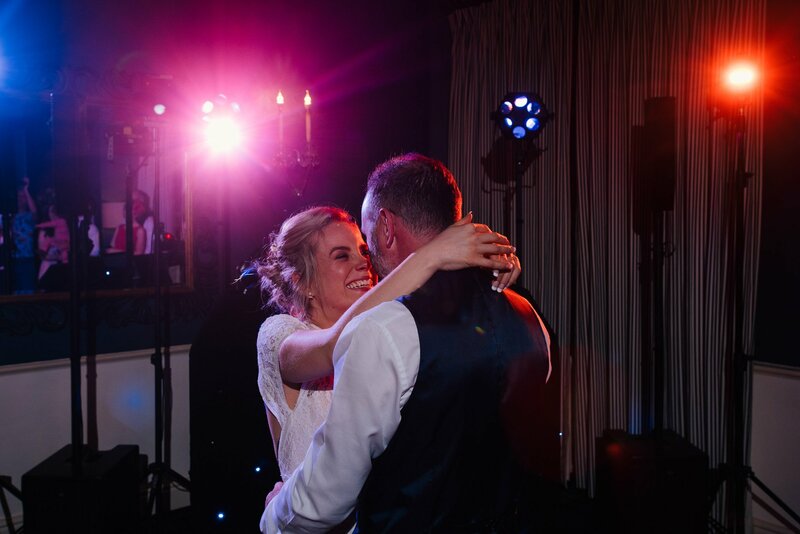 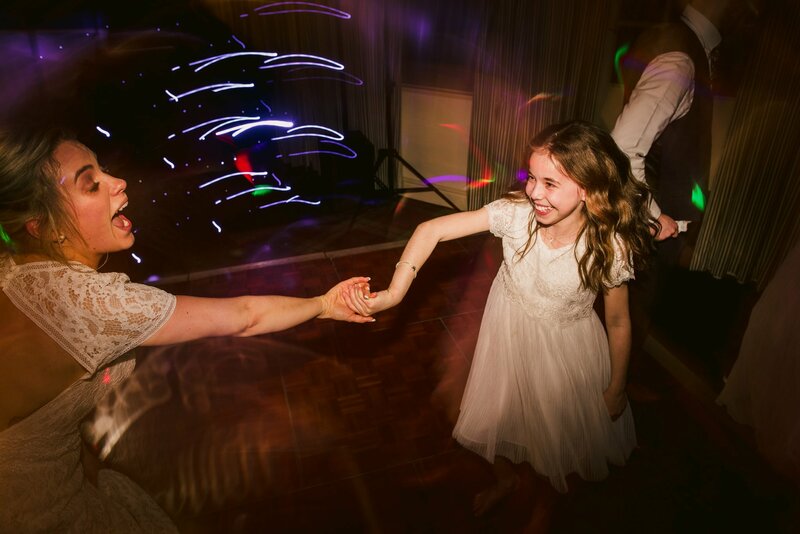 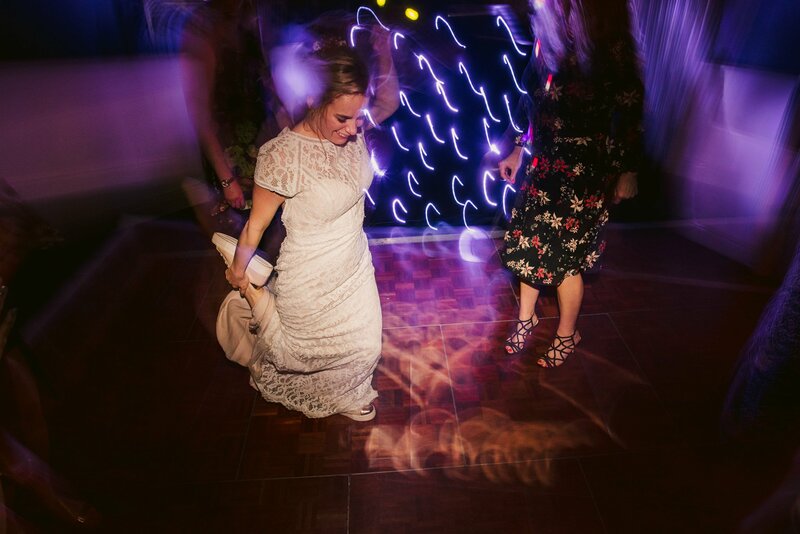 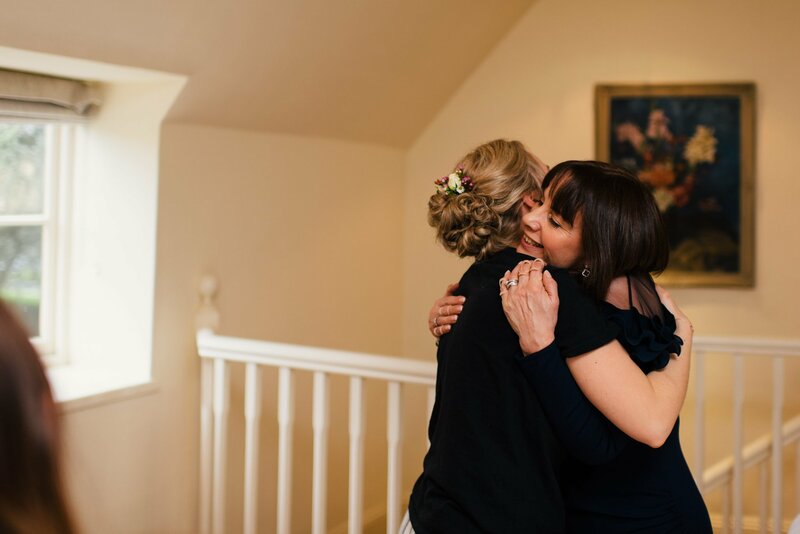 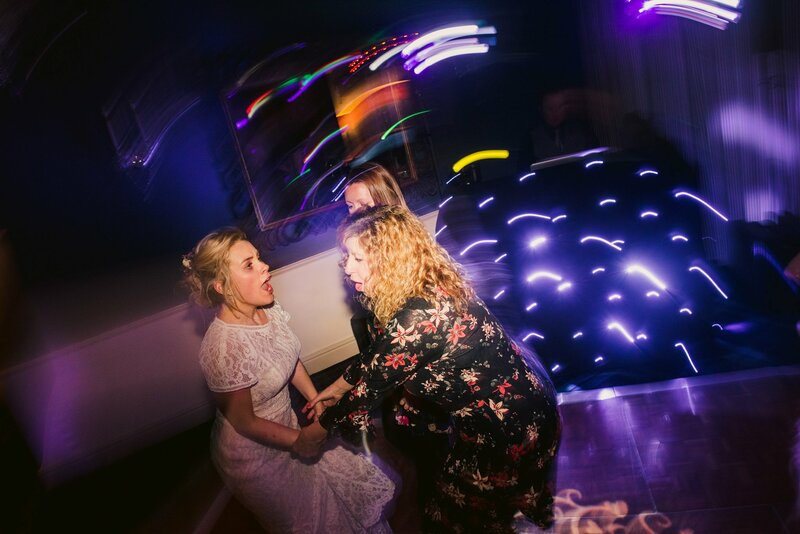 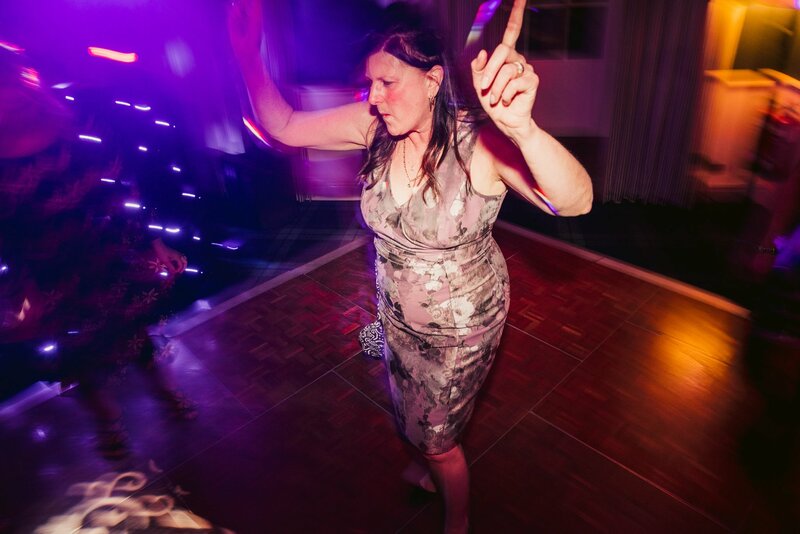 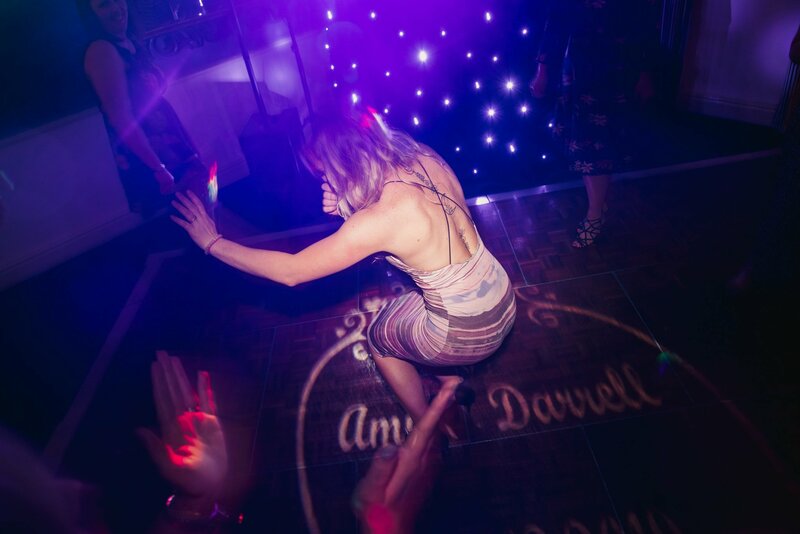 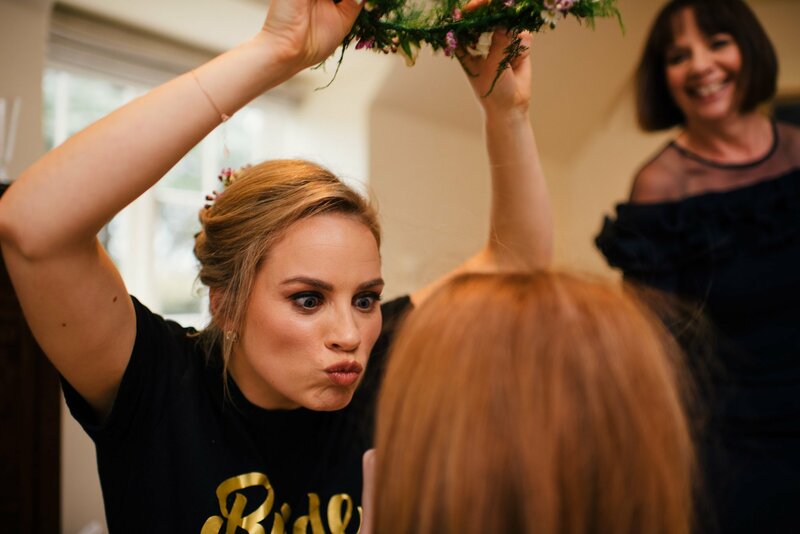 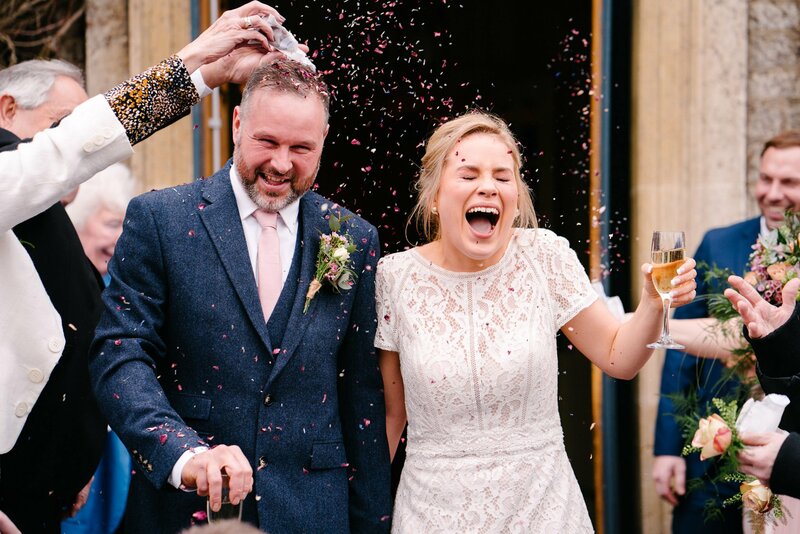 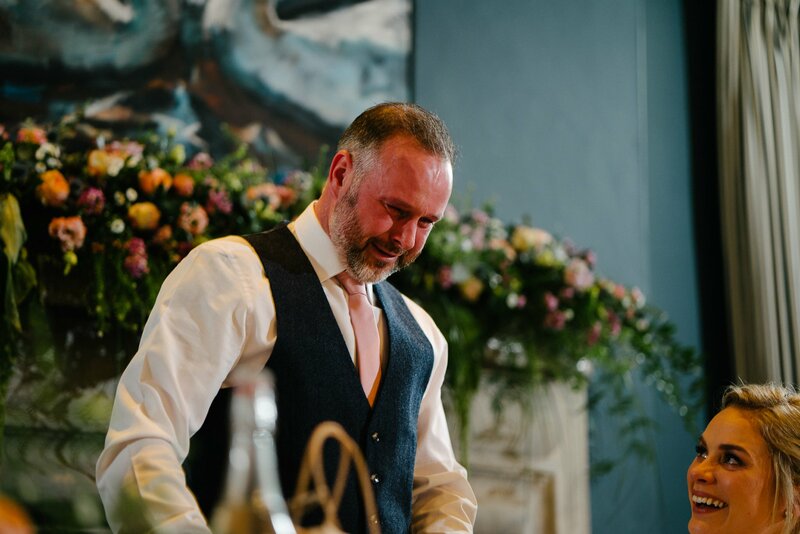 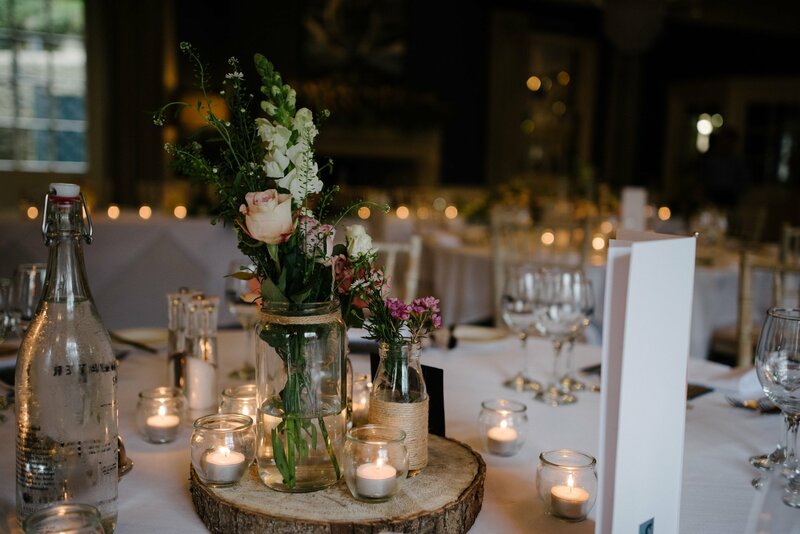 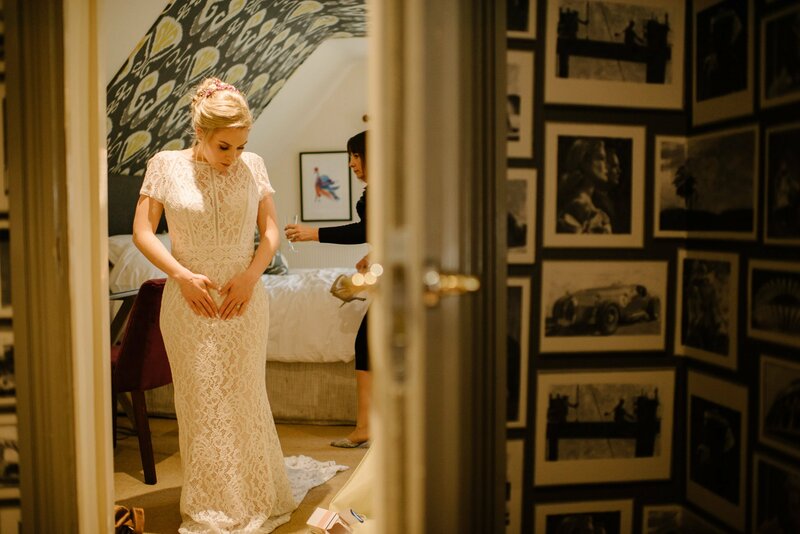 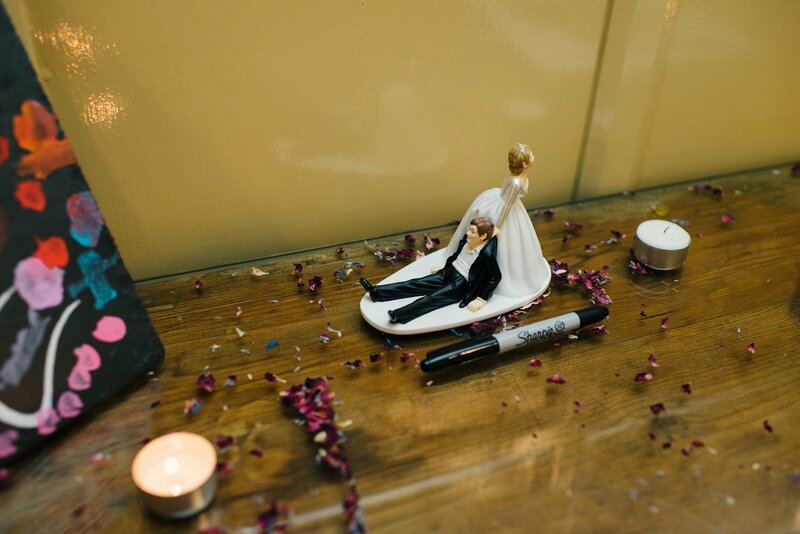 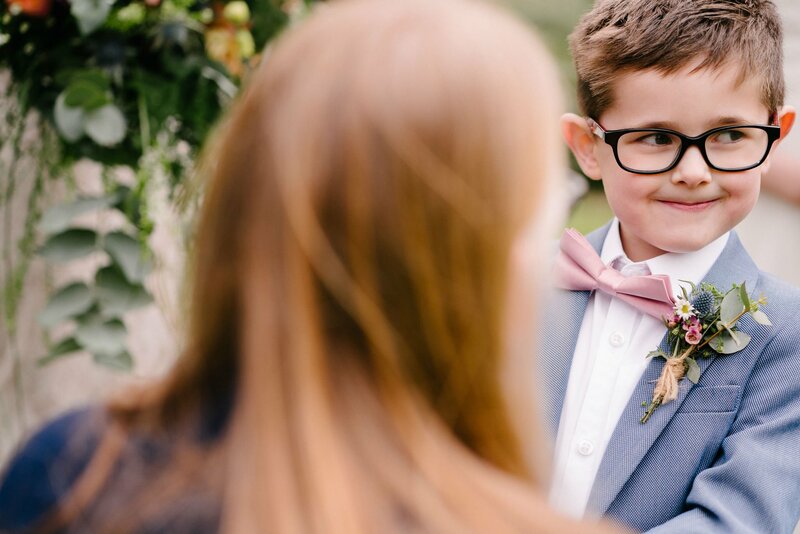 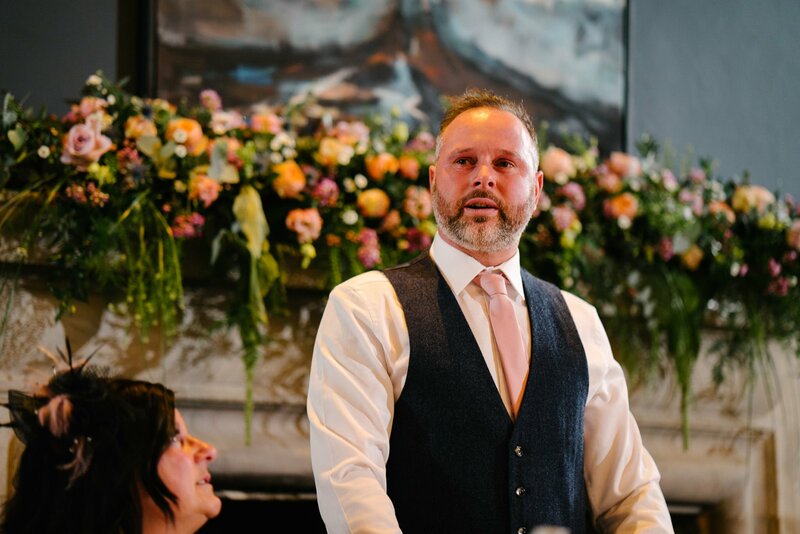 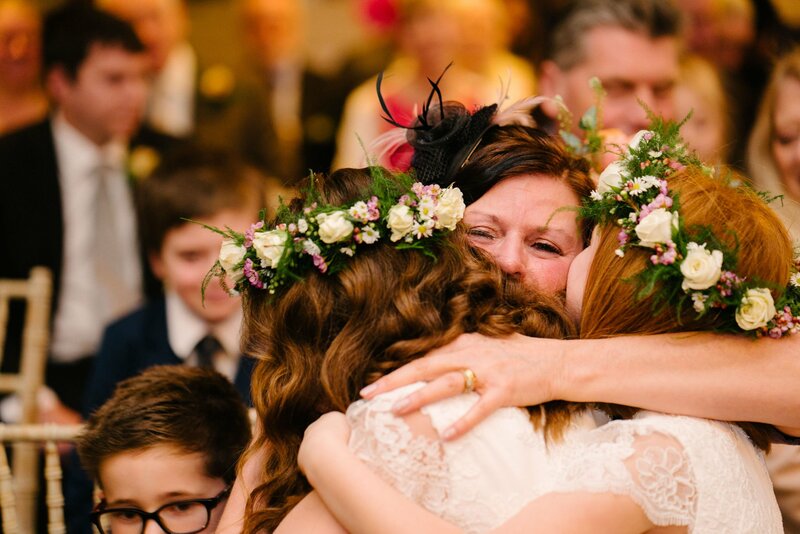 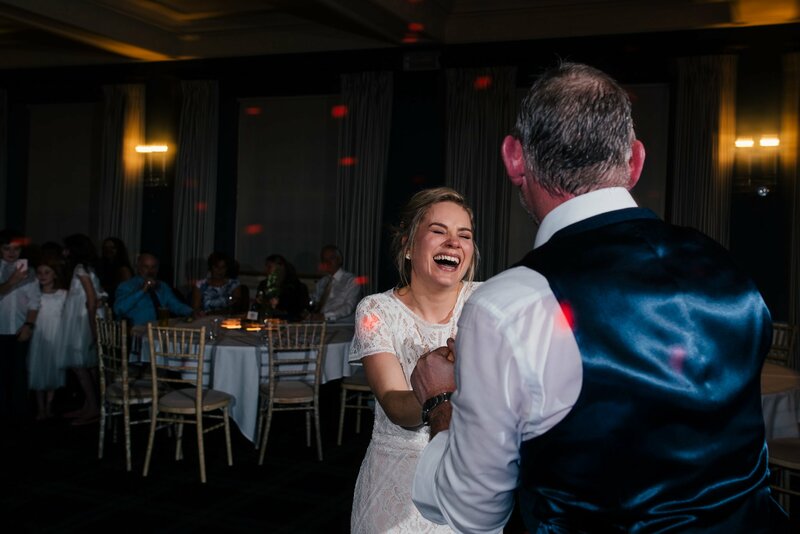 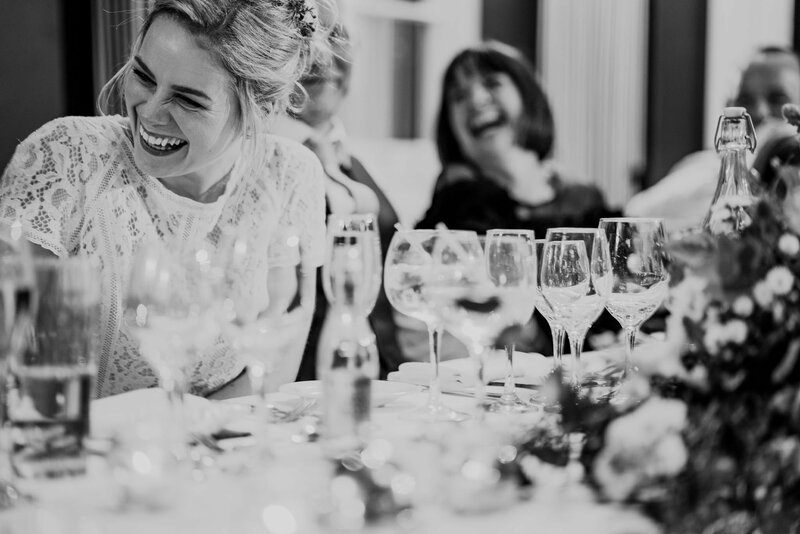 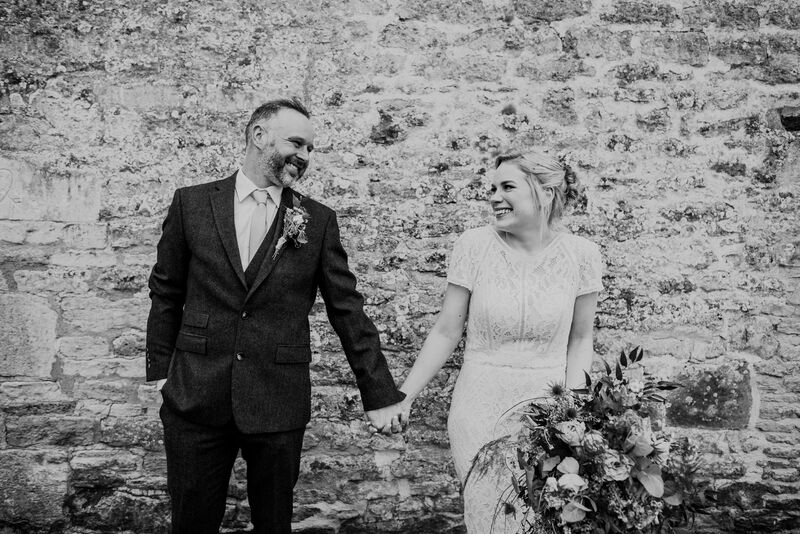 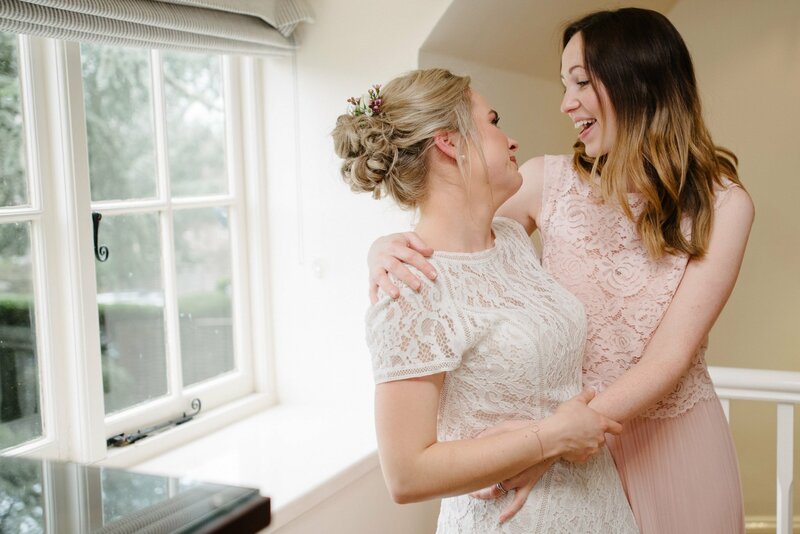 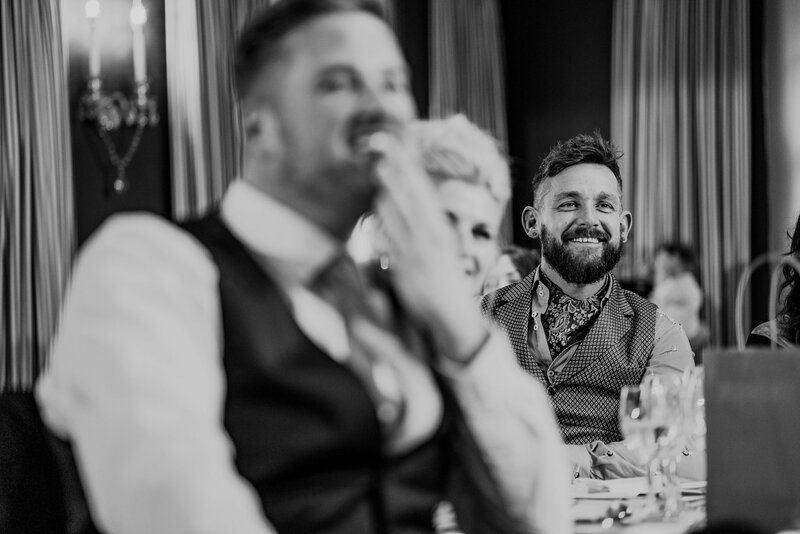 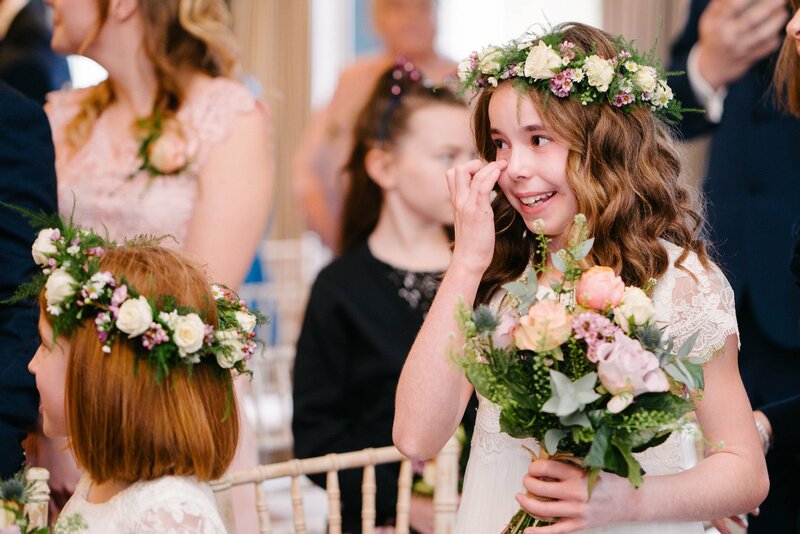 Their big day was sat in the stunning cotswolds at The Swan Hotel in Bibury a lovely place to be and the weather held out for us at the key points – it wasn’t even that cold for a February weekend! 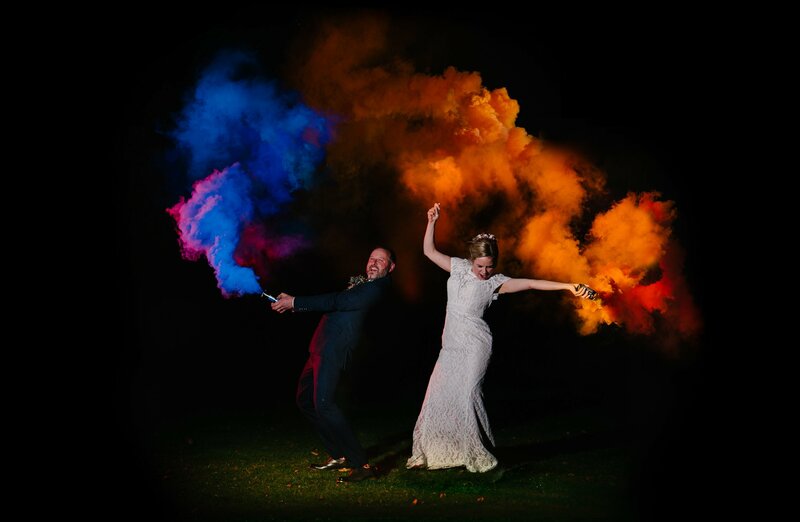 We even managed to get the obligatory smoke bomb shot in the evening having run out of time to get them both back to have their food with all their friends and family so once the big light in the sky went out I grabbed my lights and set up a shot – big thanks to Aaron for helping me out holding a flash! 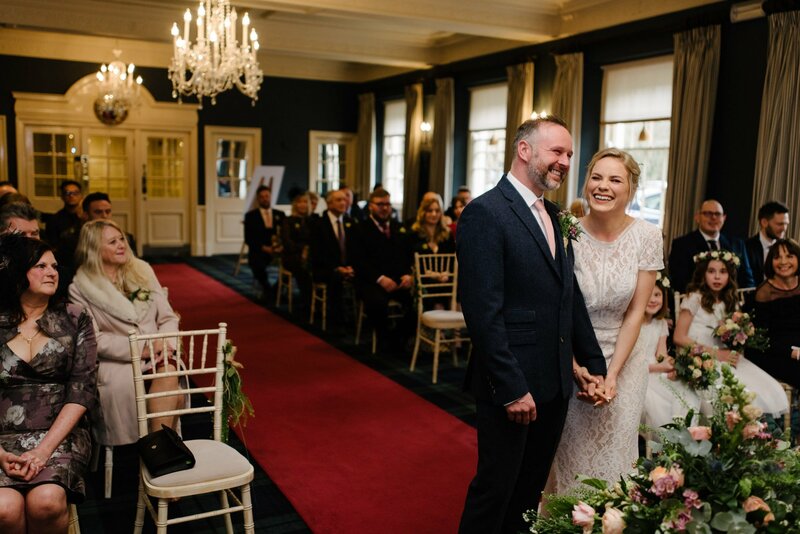 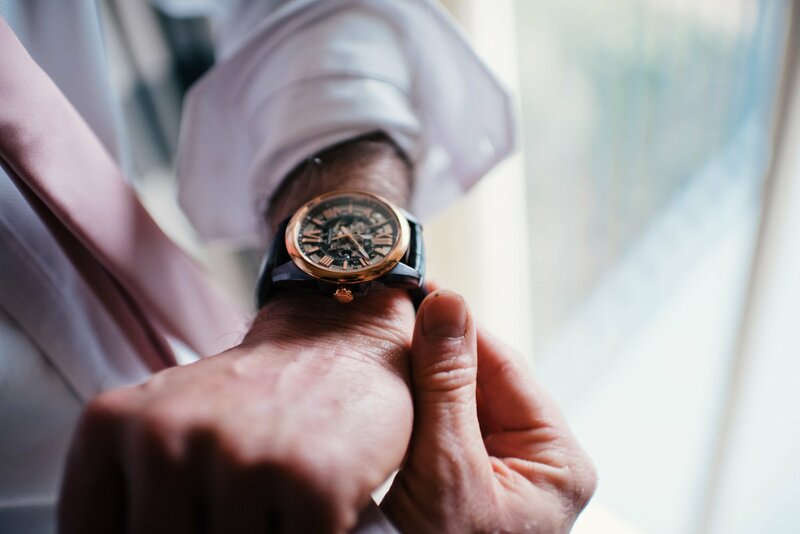 Check out the highlights slideshow to give you an idea of the whole day compressed into a couple of minutes!